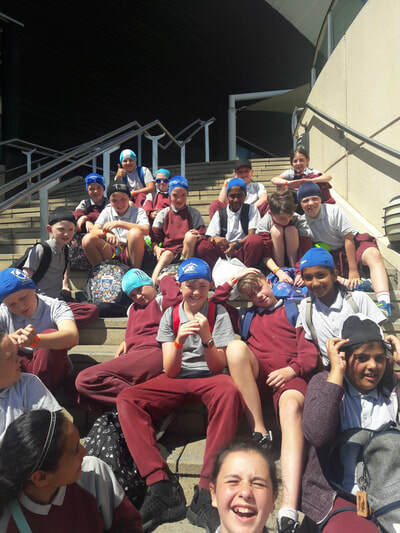 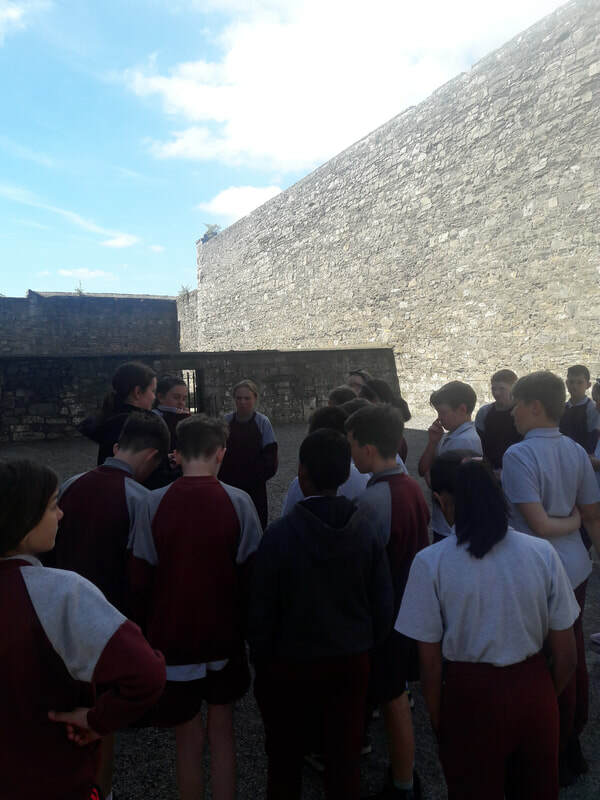 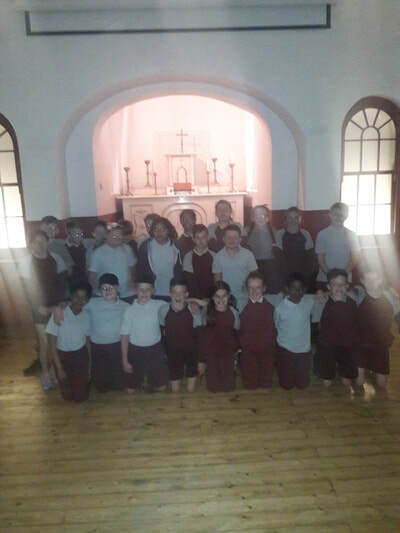 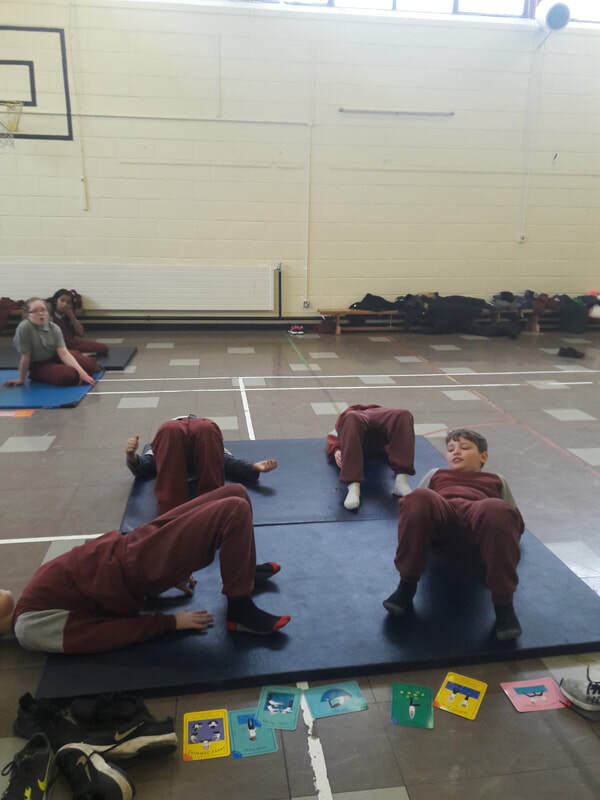 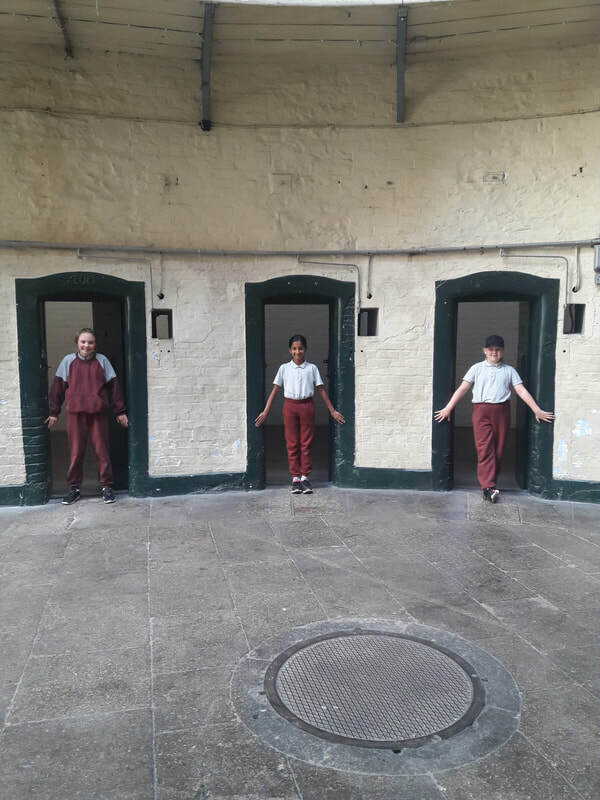 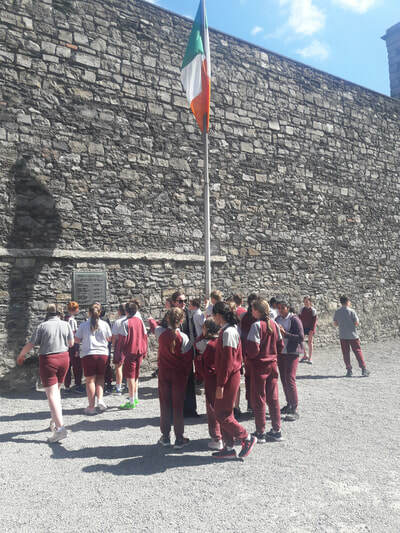 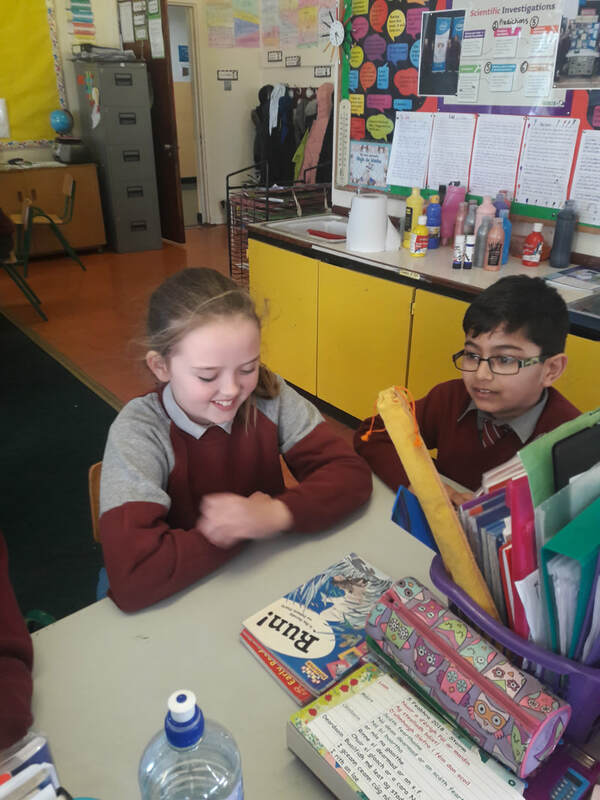 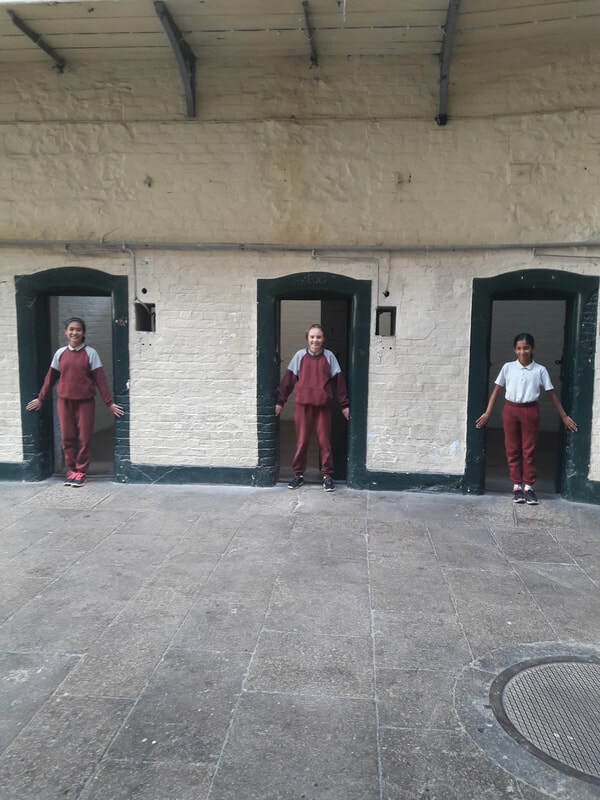 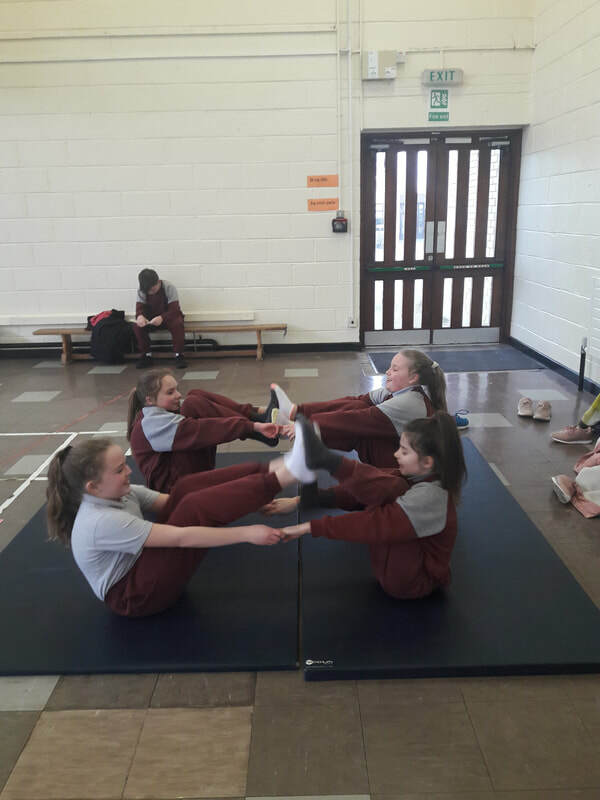 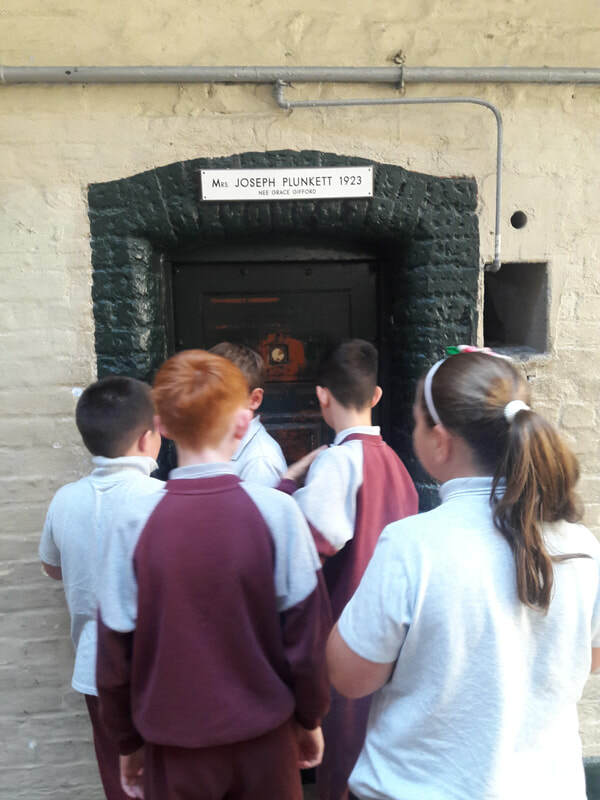 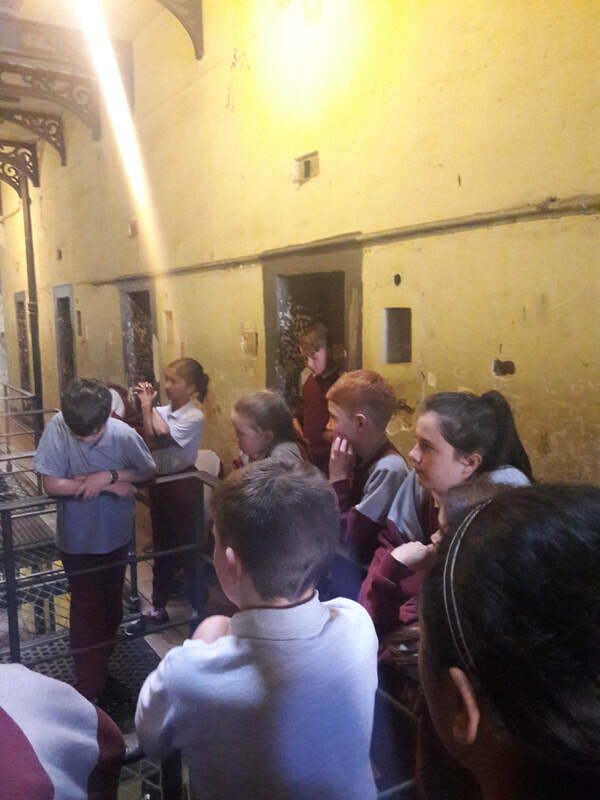 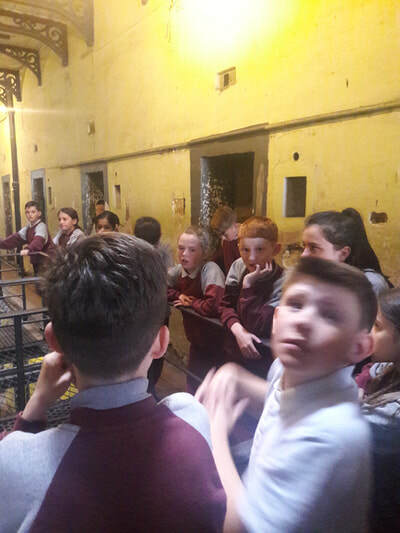 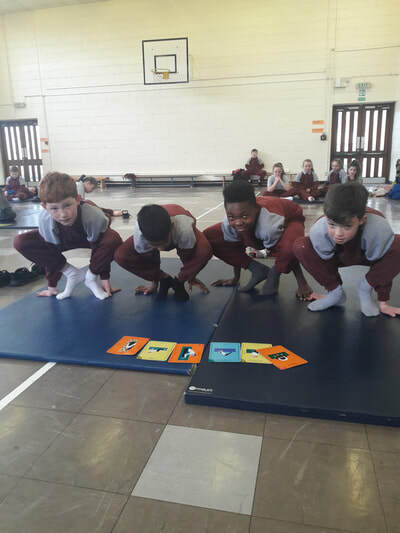 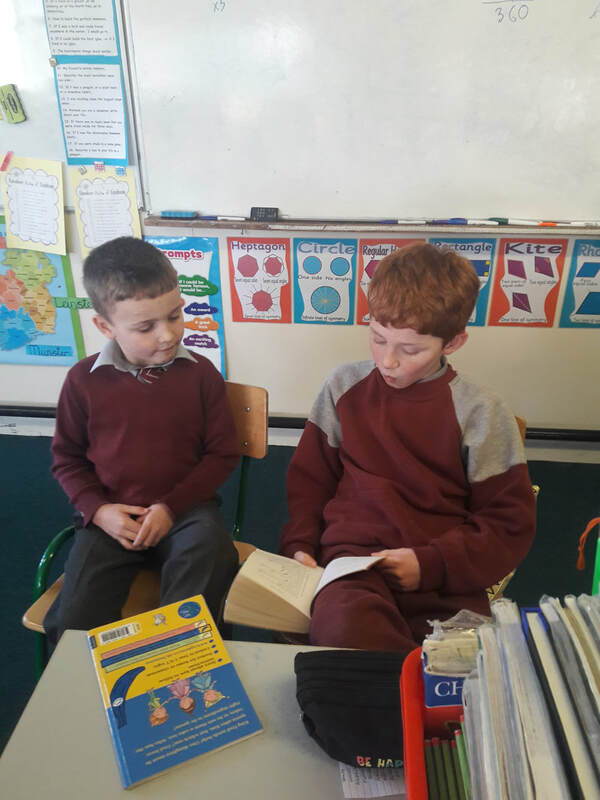 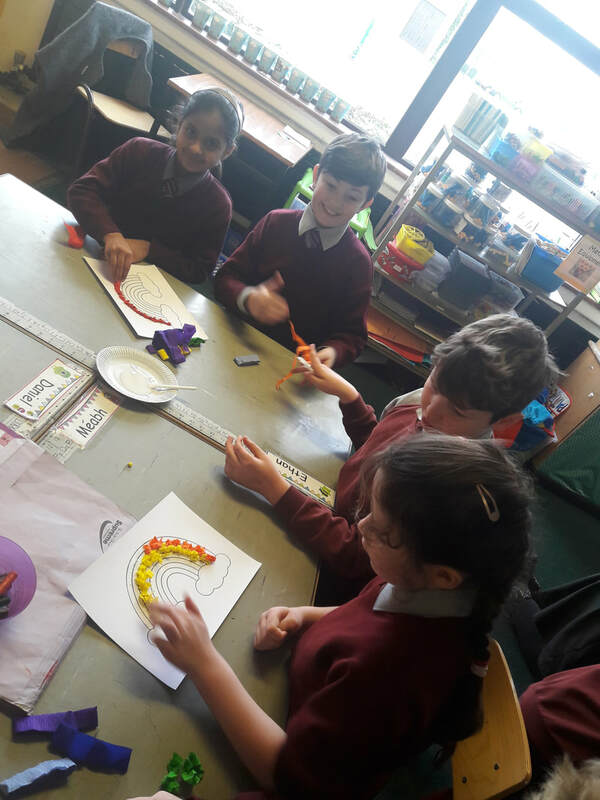 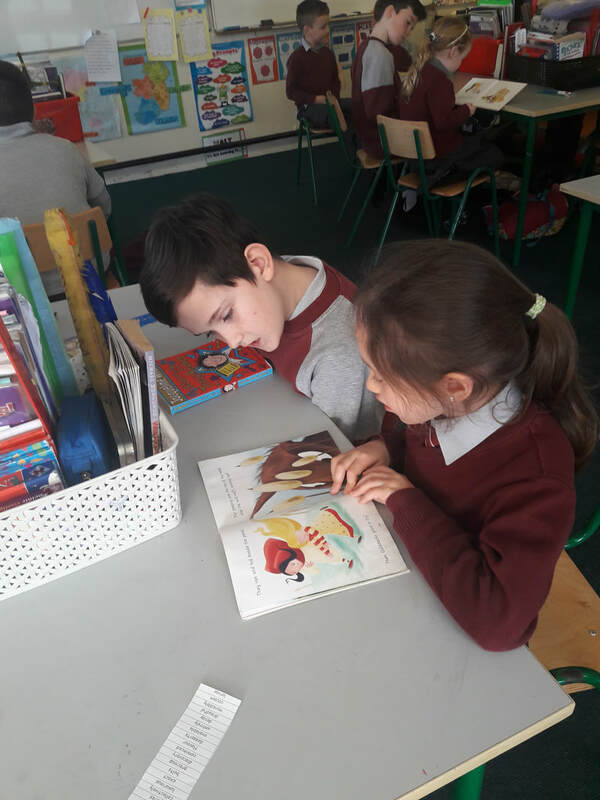 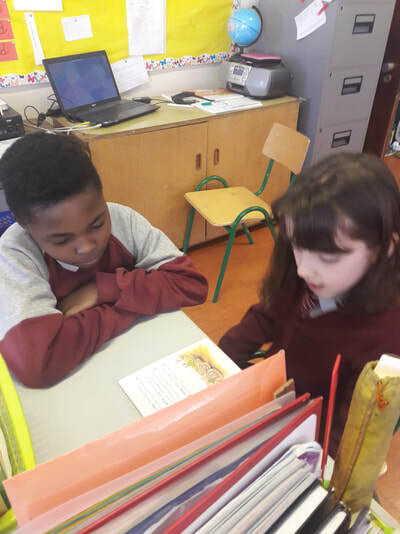 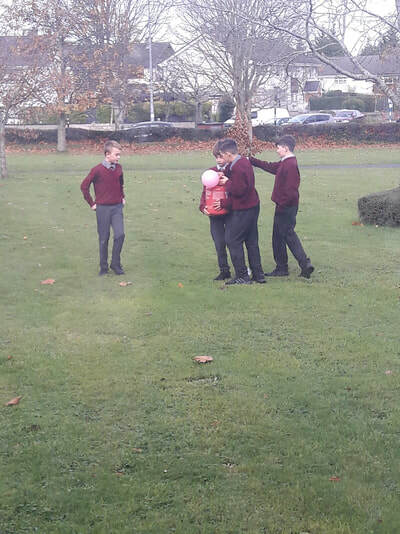 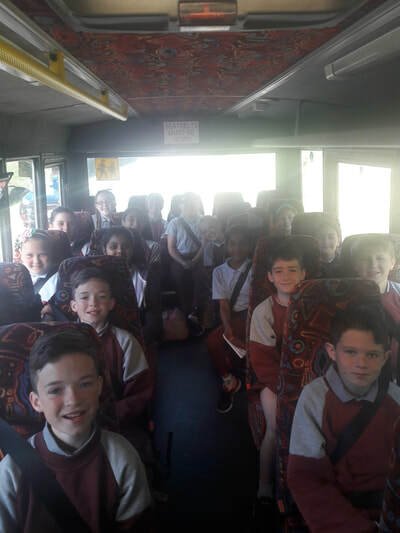 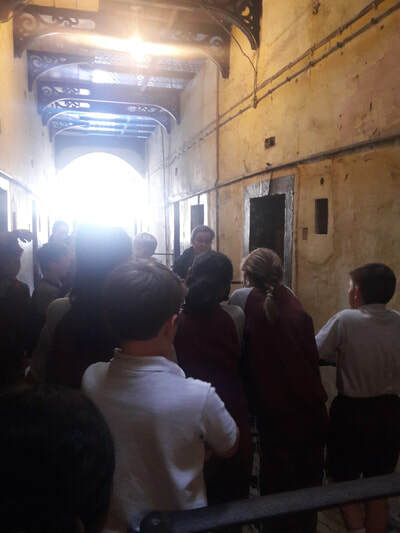 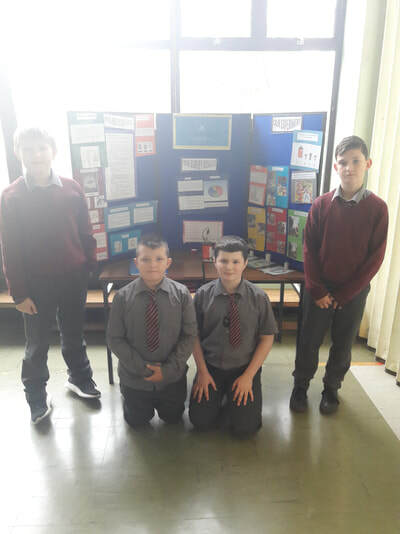 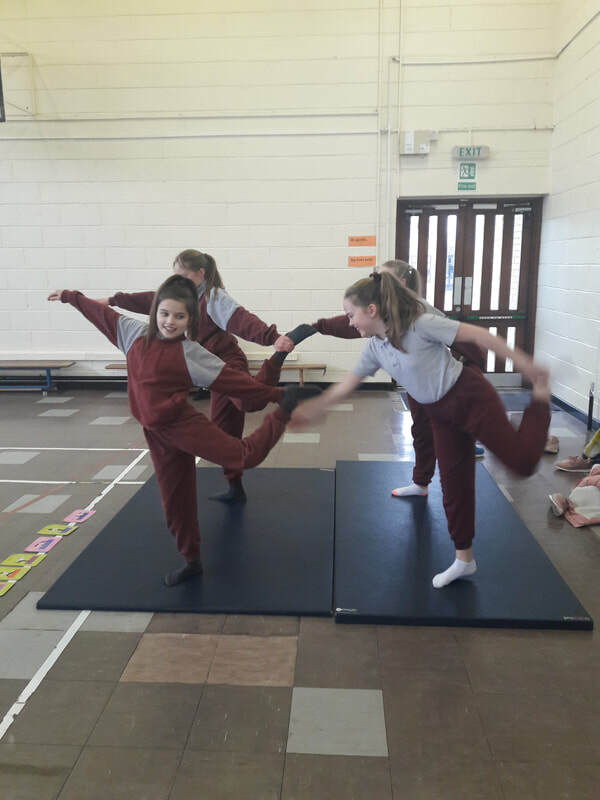 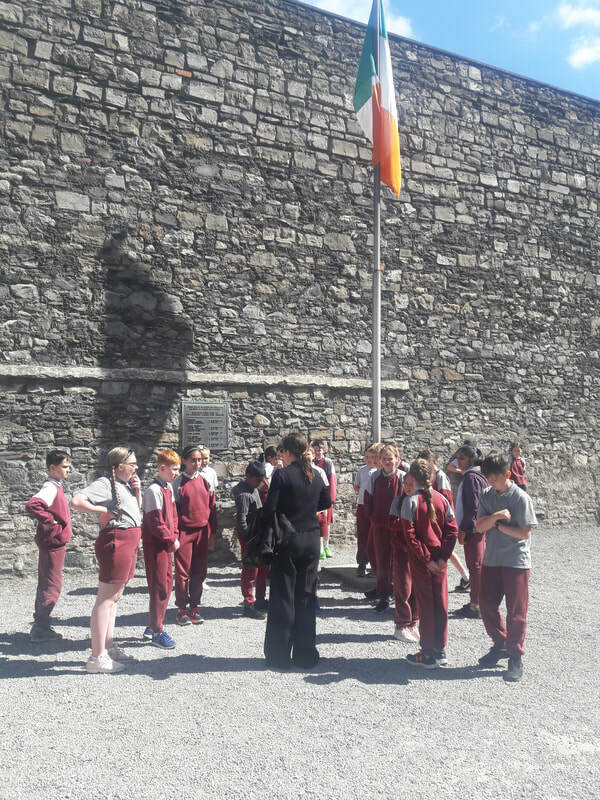 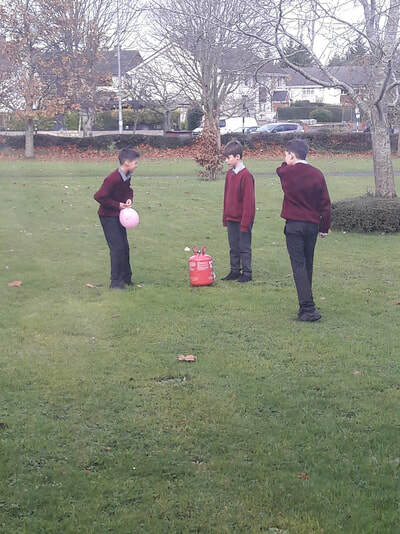 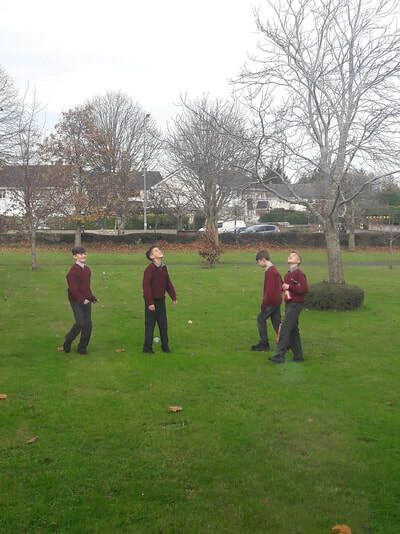 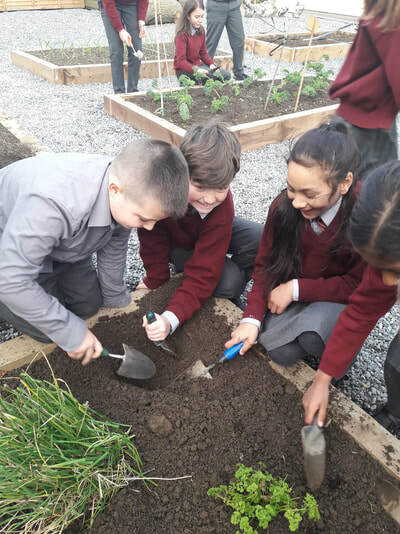 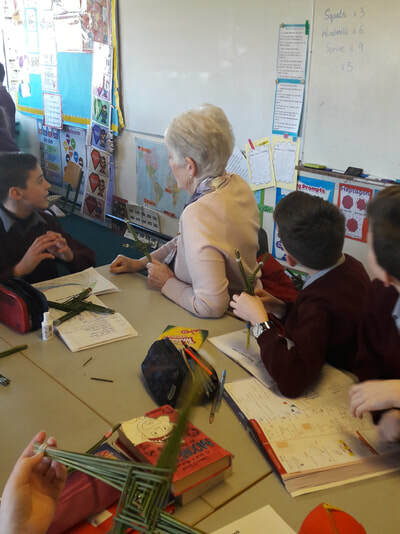 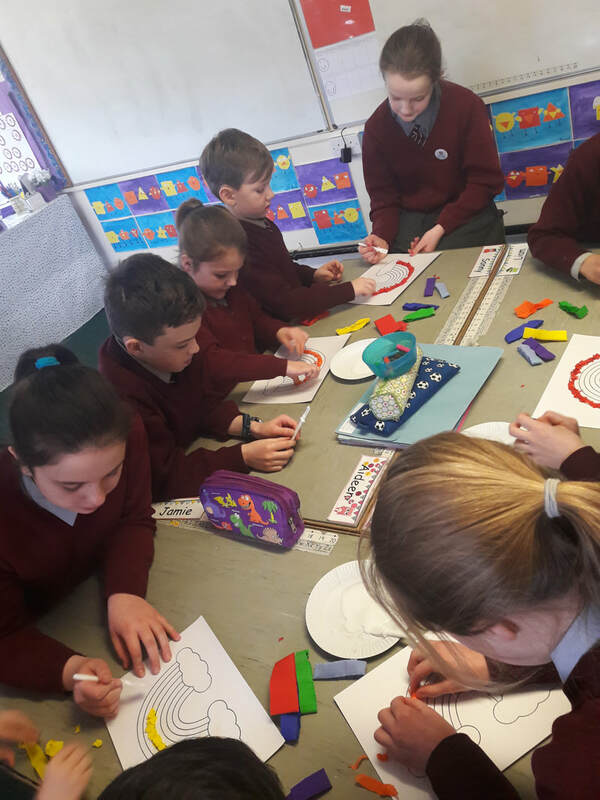 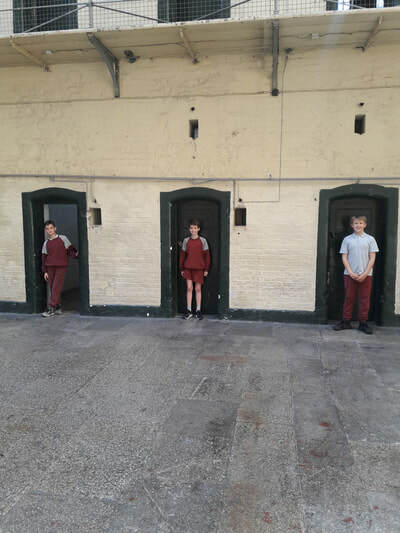 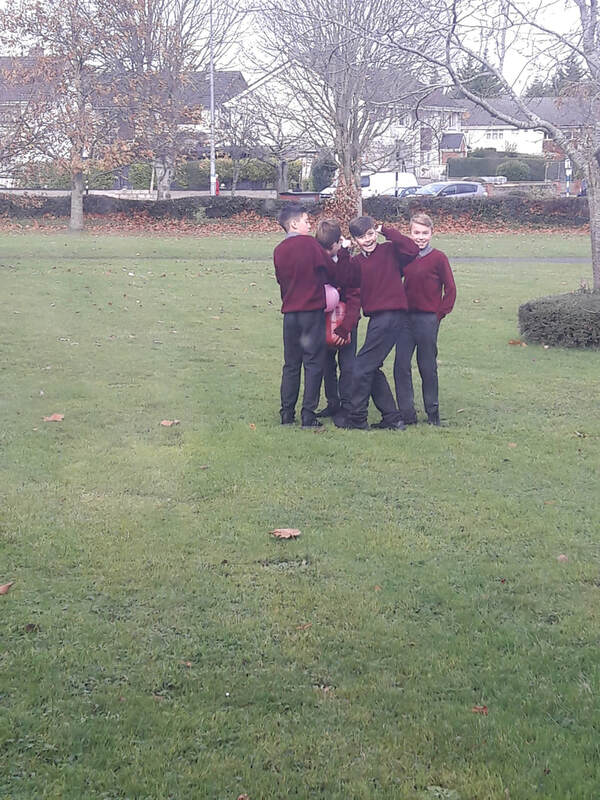 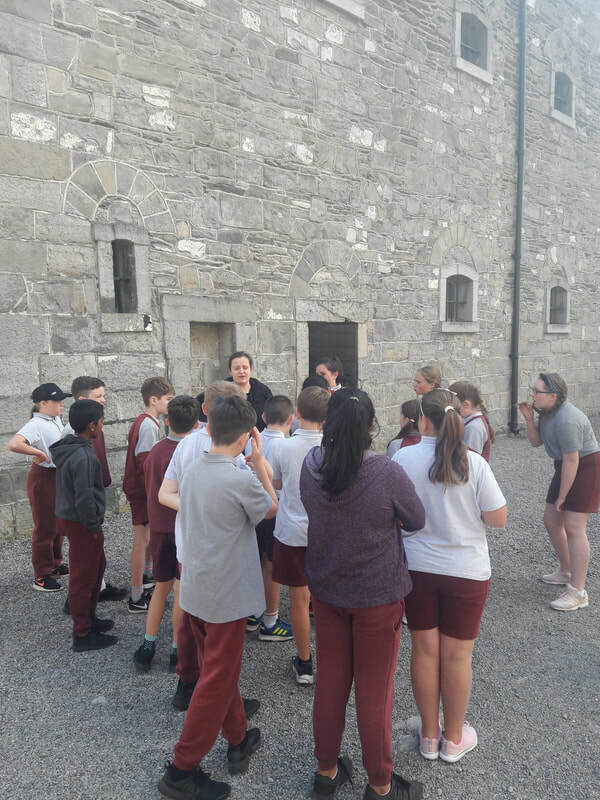 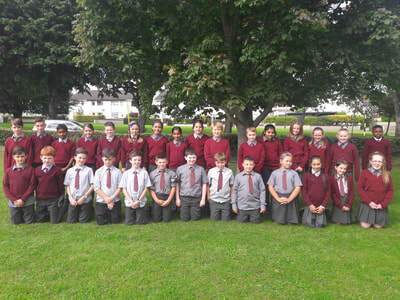 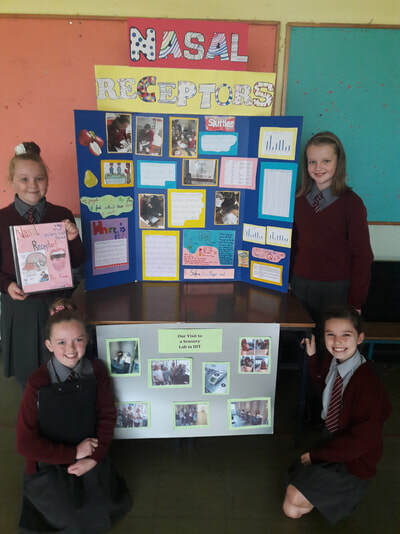 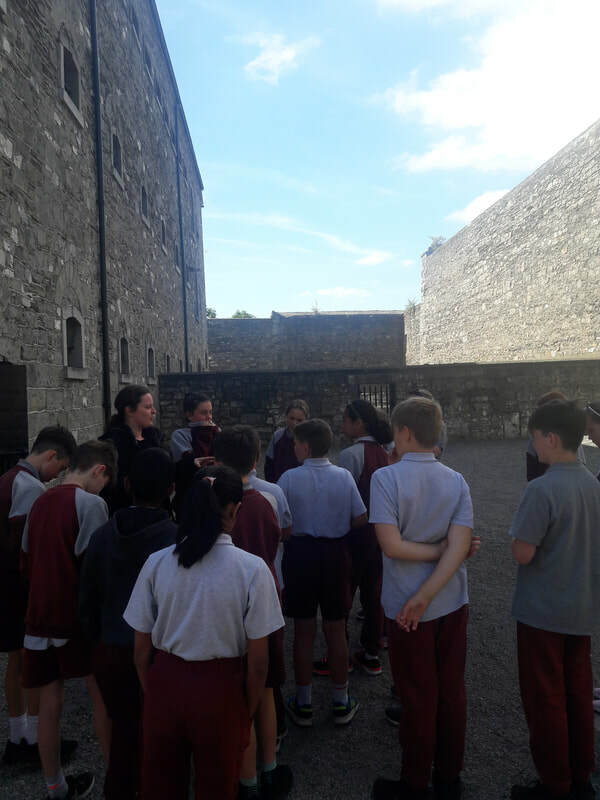 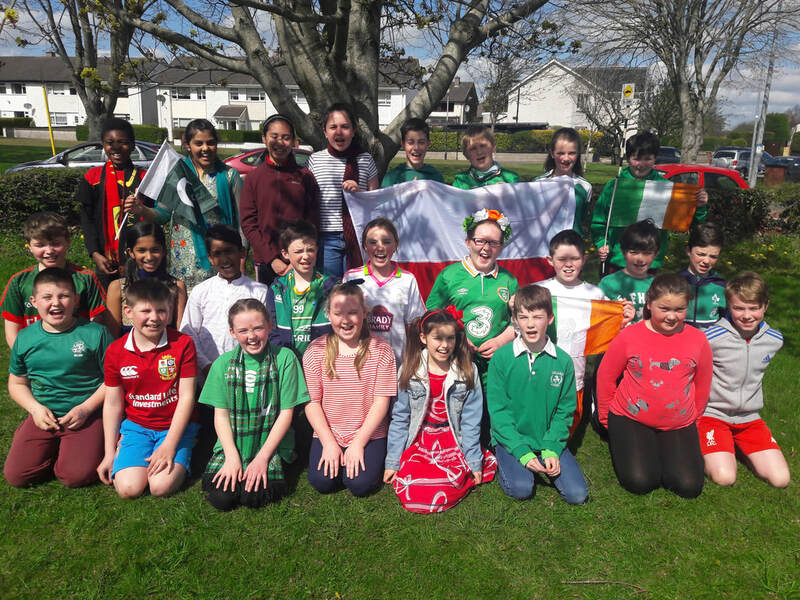 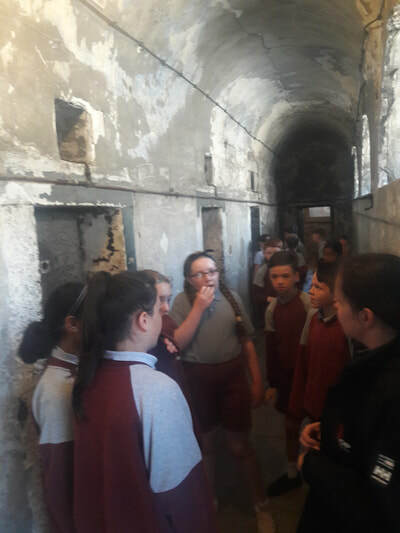 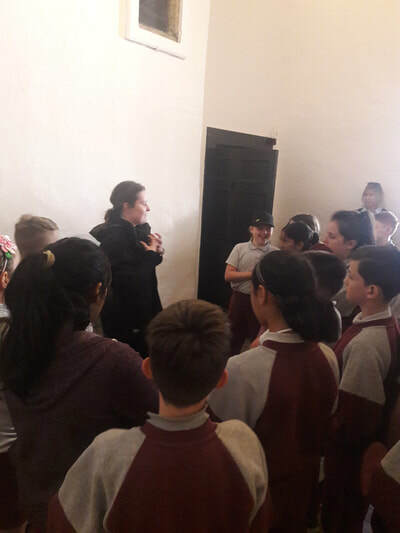 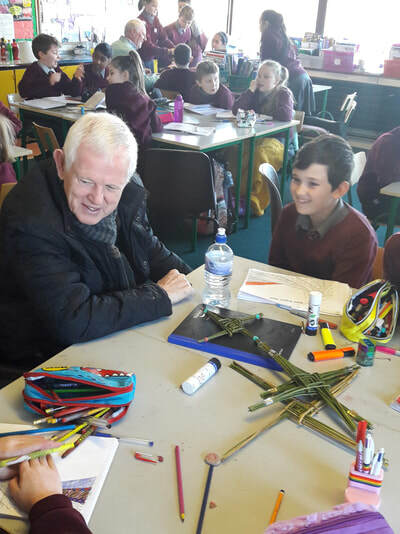 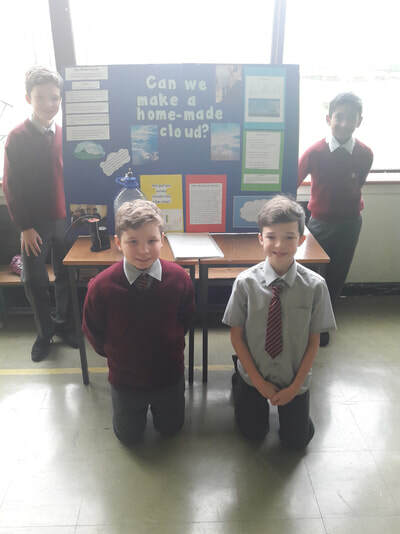 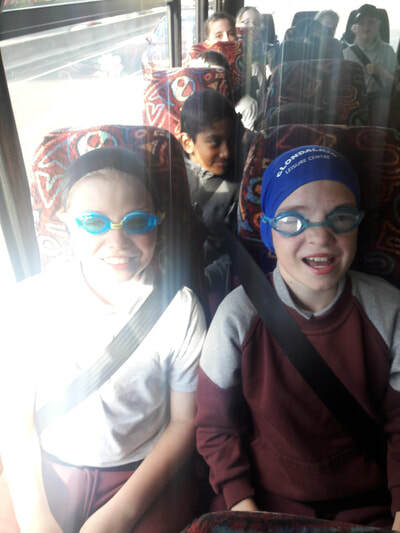 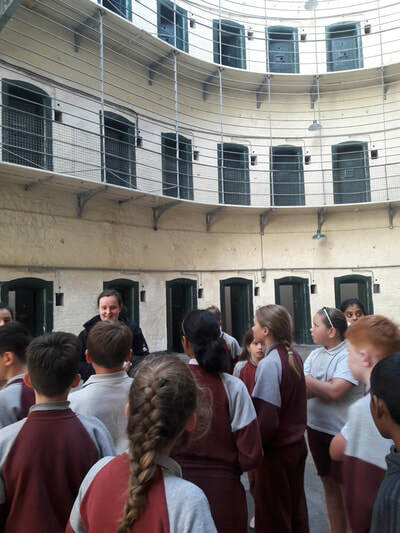 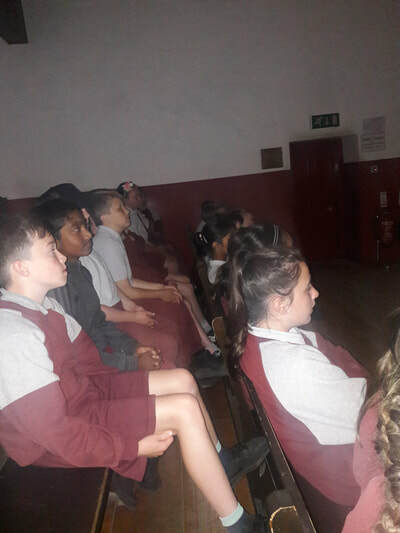 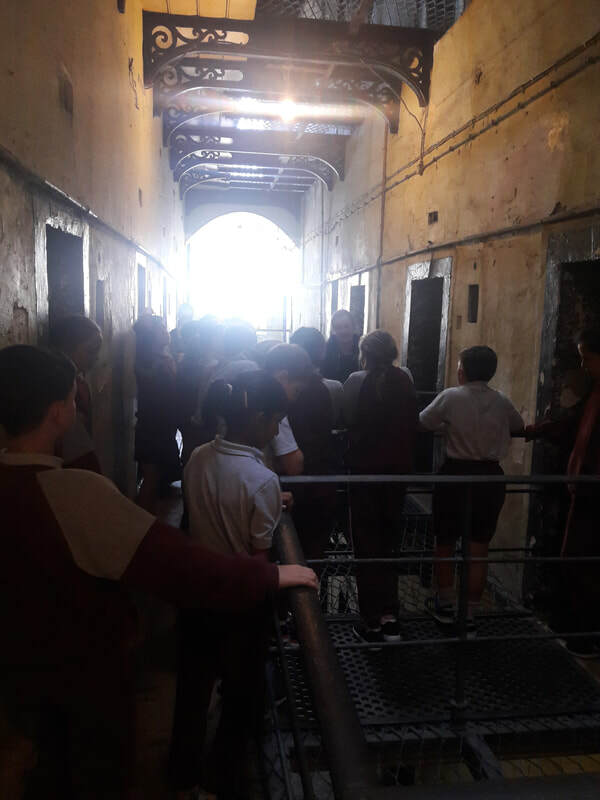 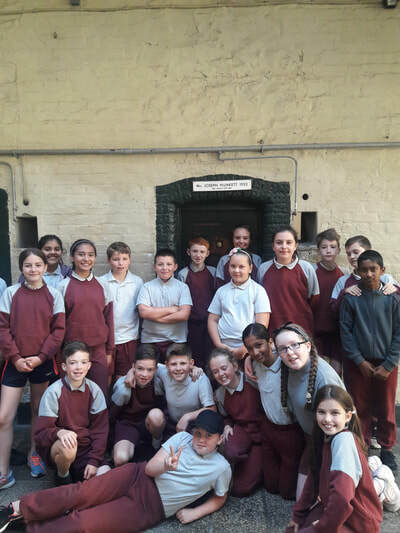 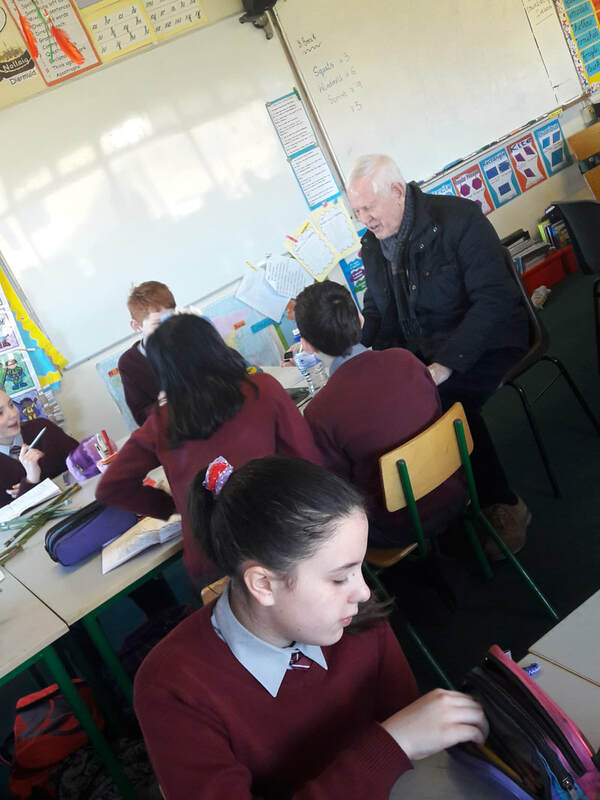 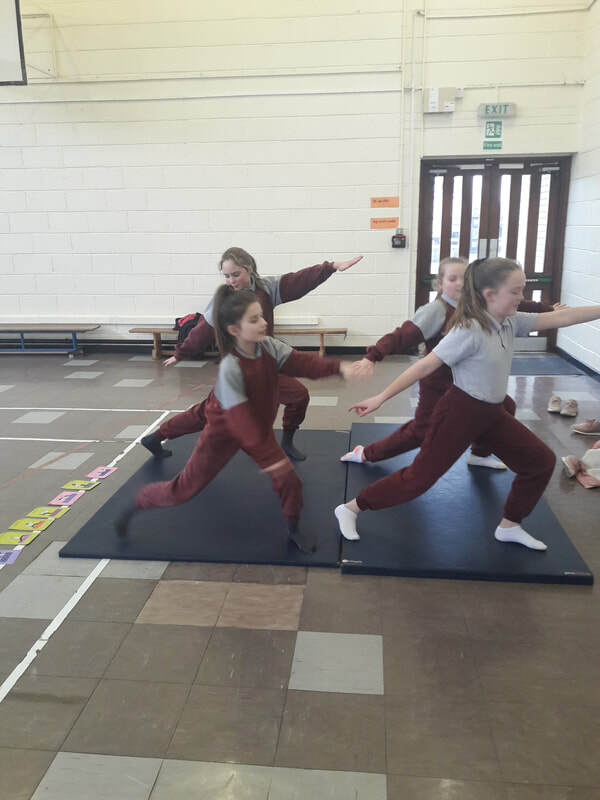 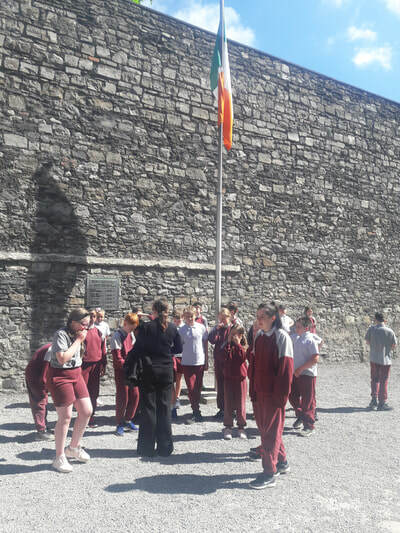 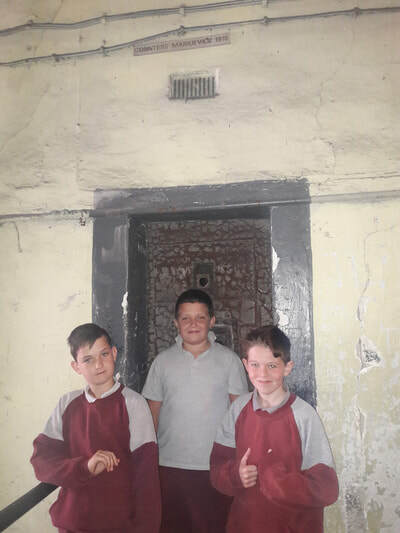 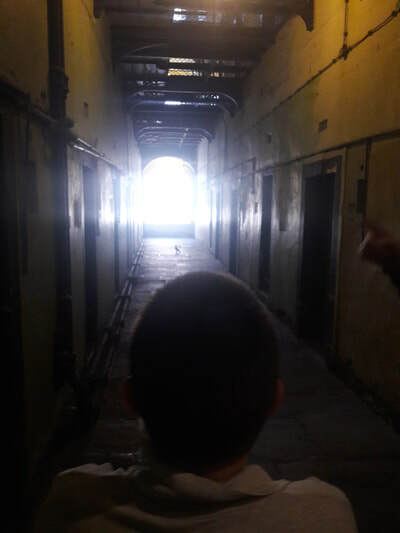 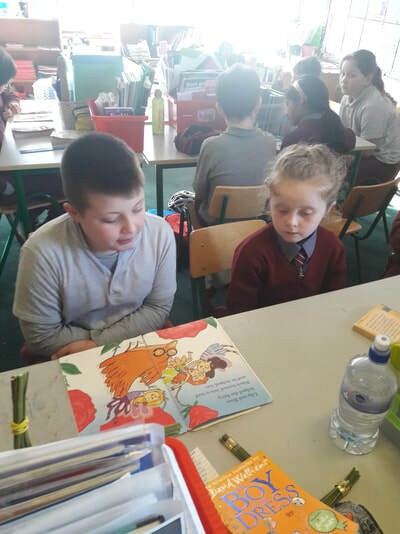 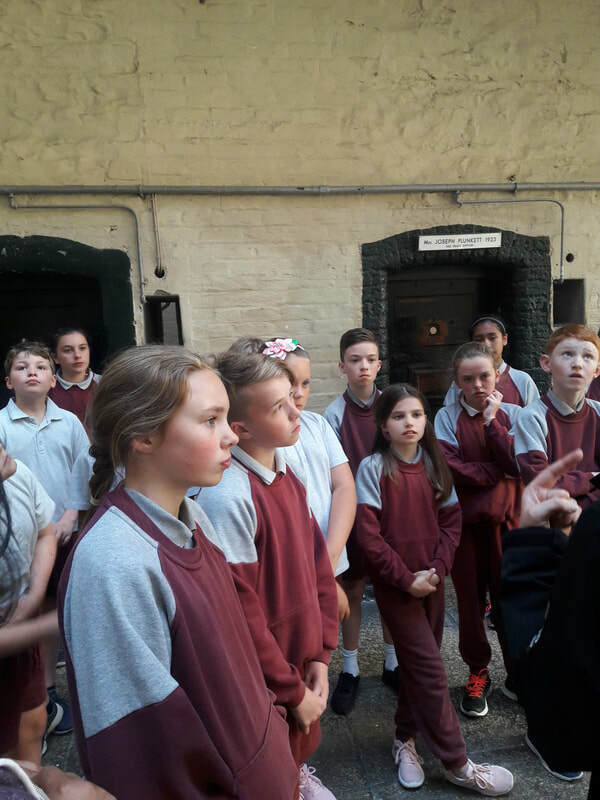 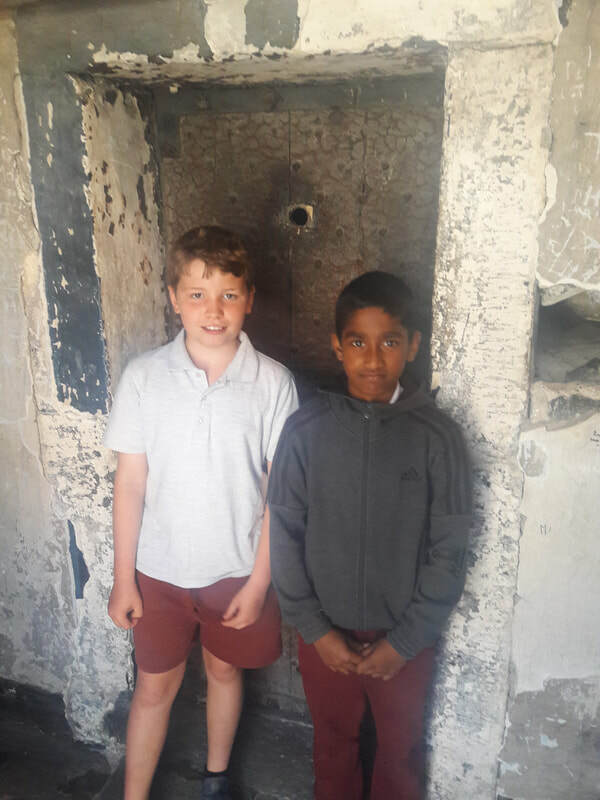 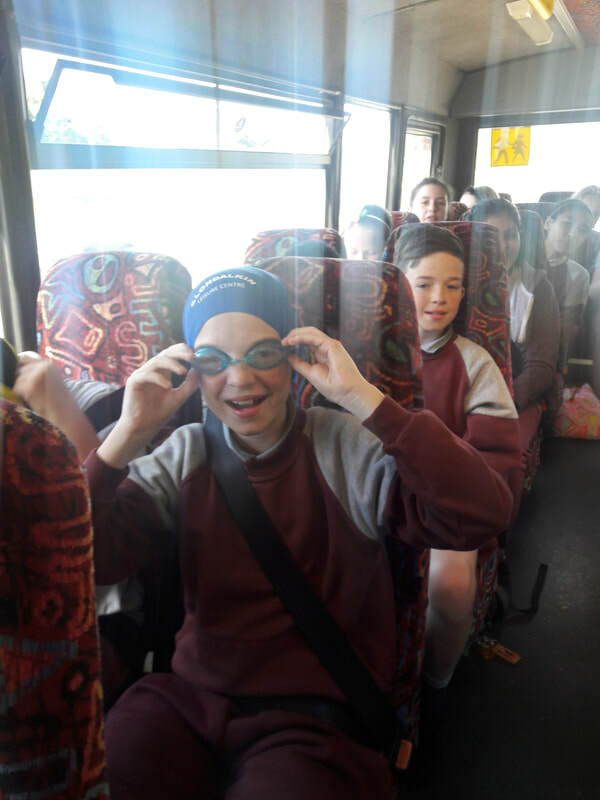 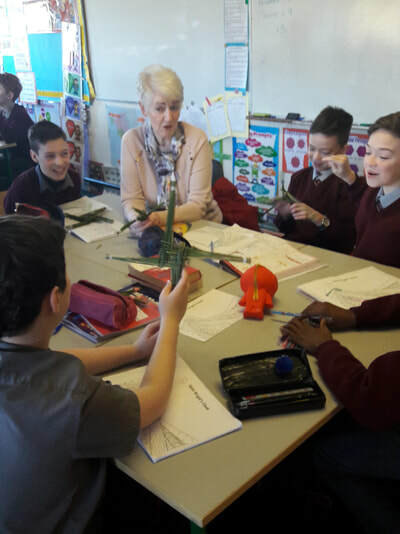 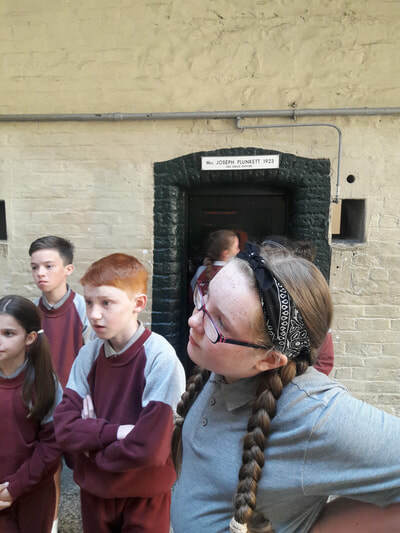 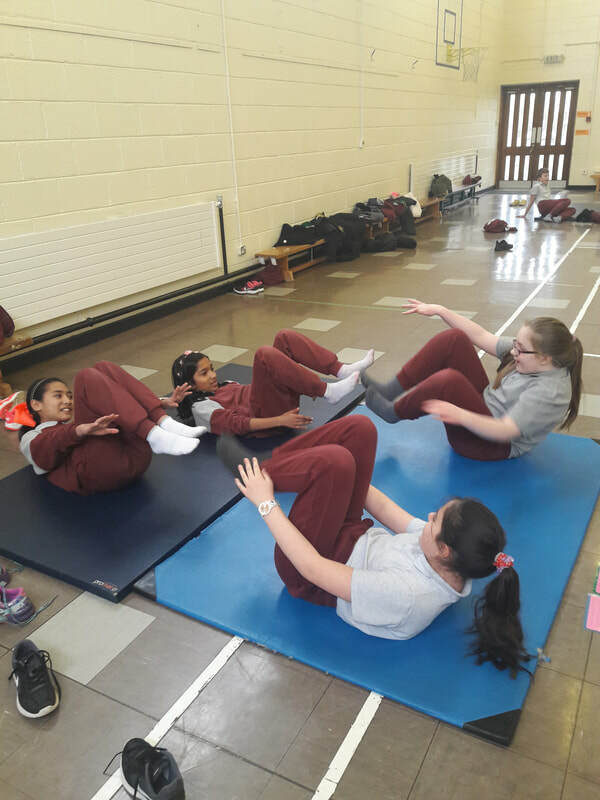 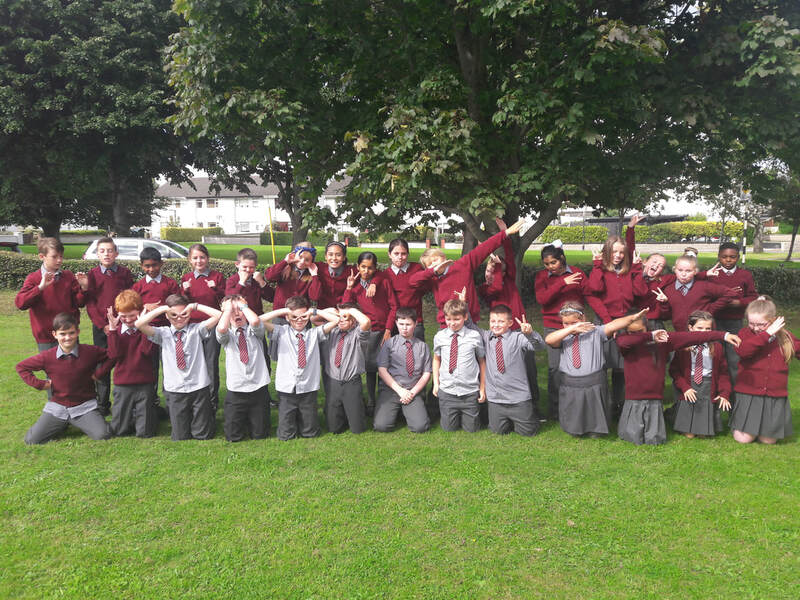 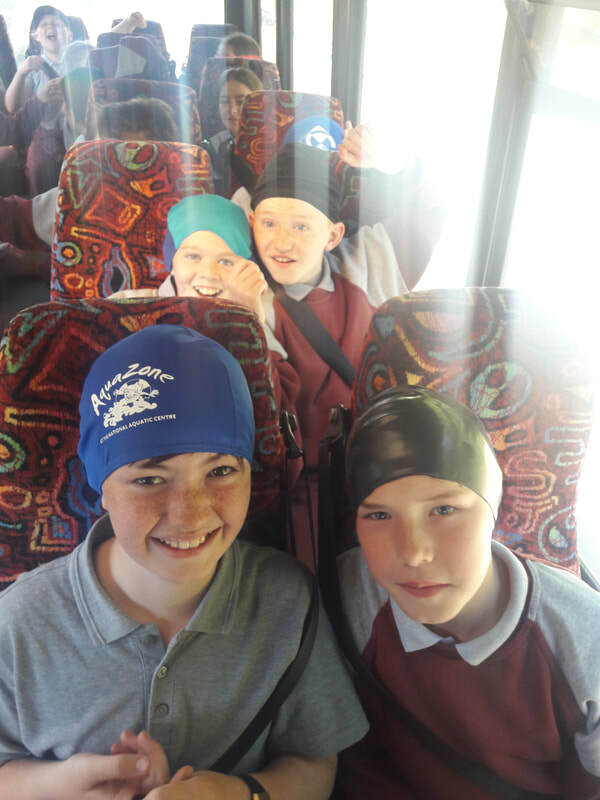 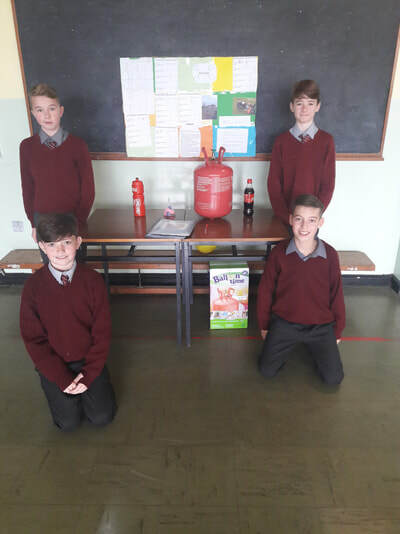 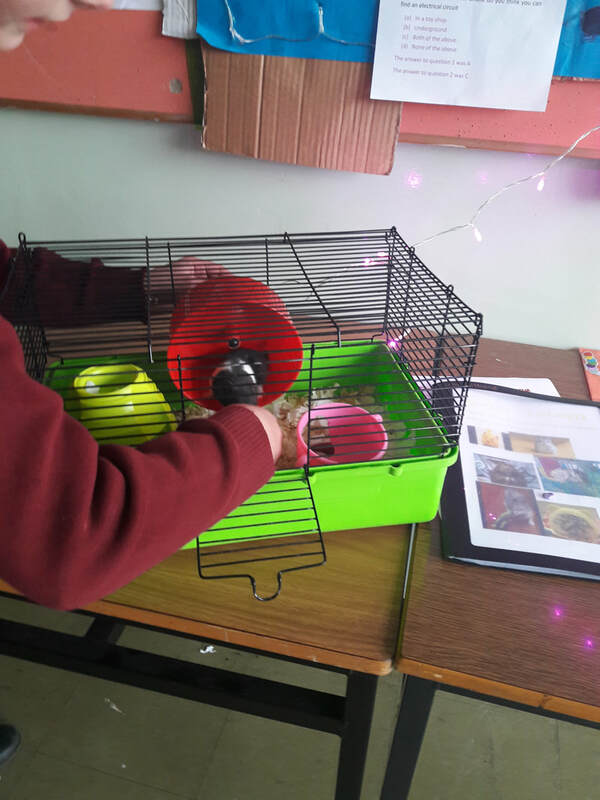 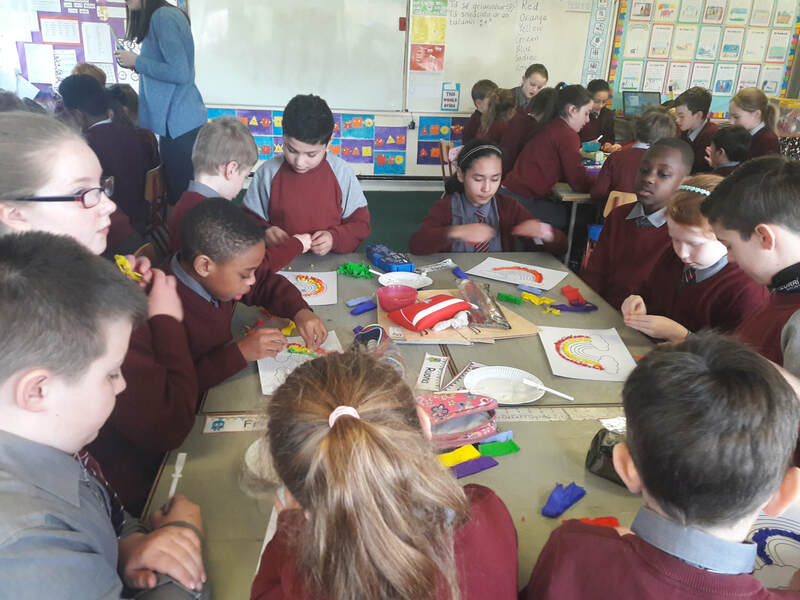 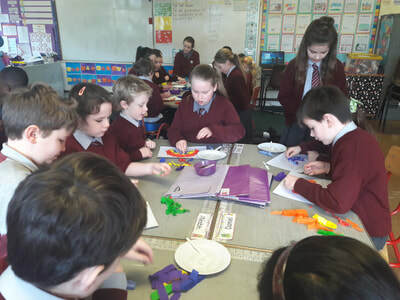 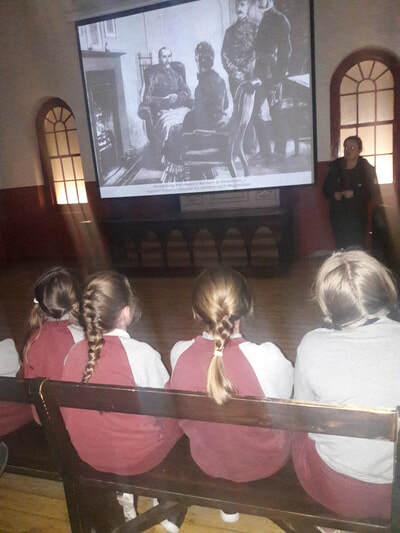 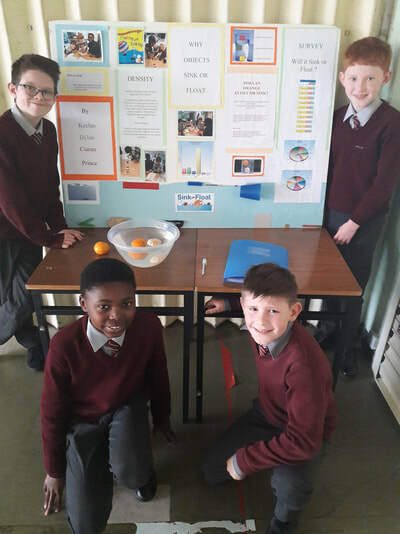 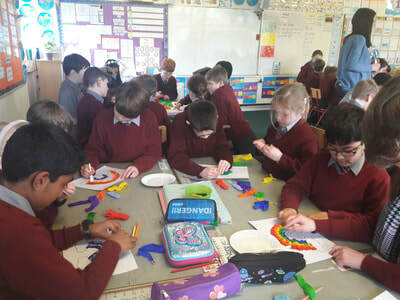 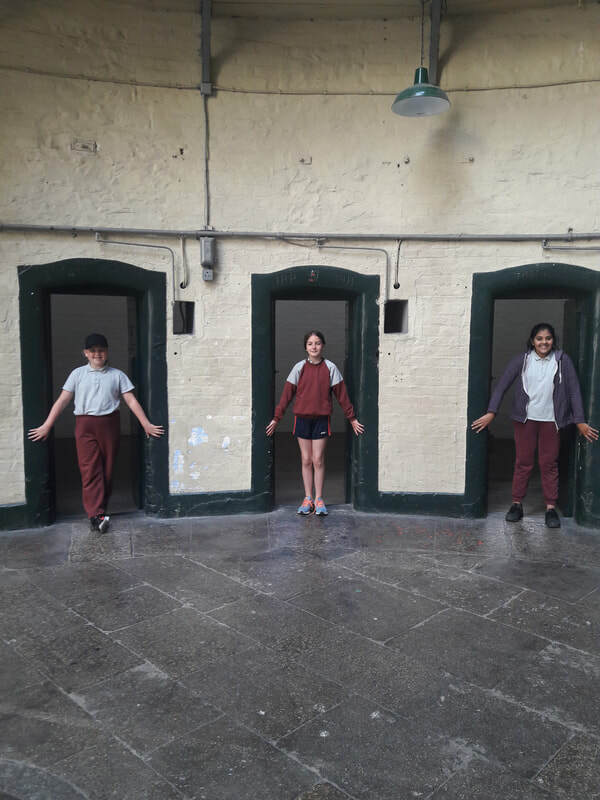 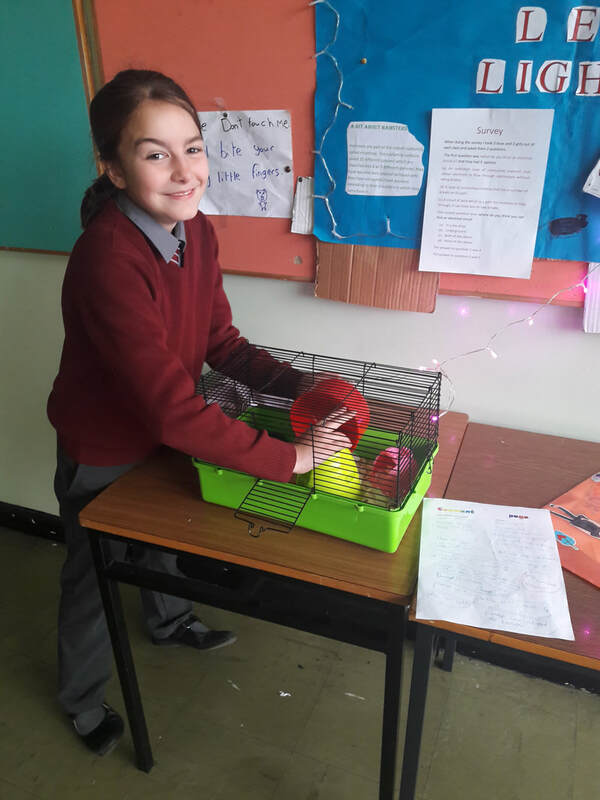 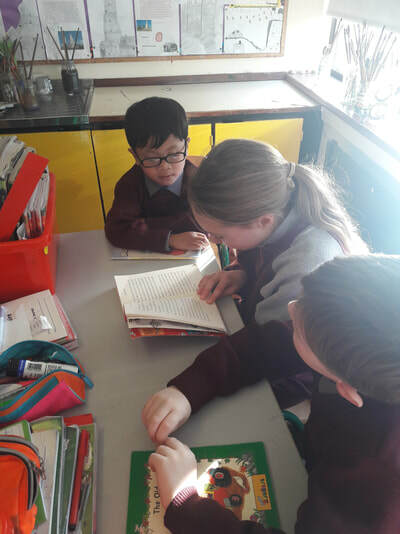 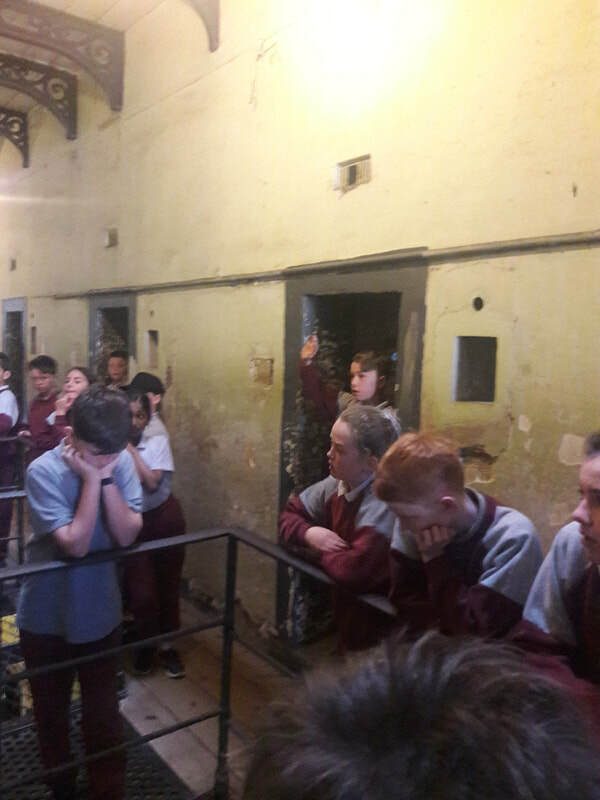 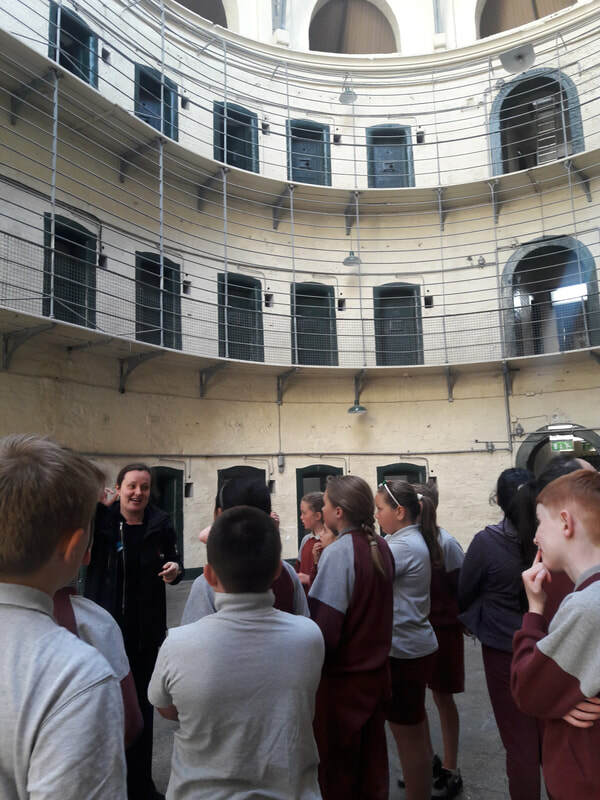 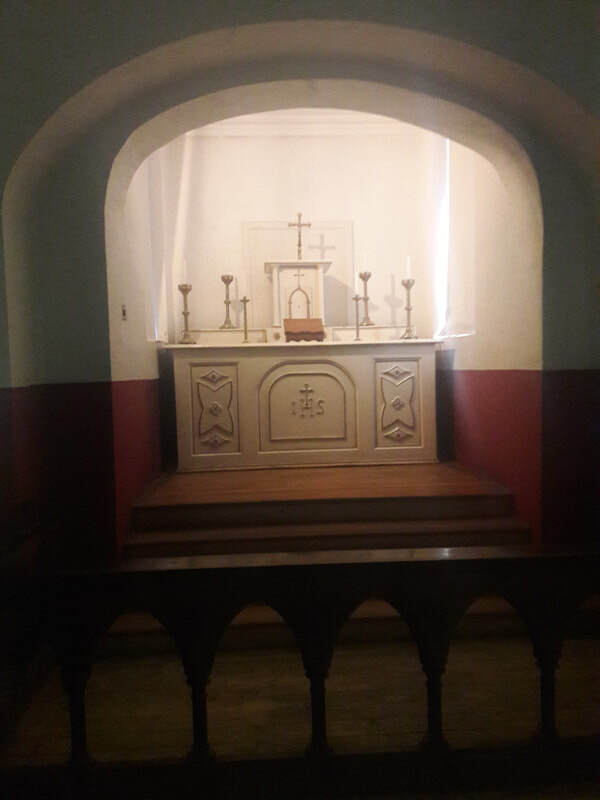 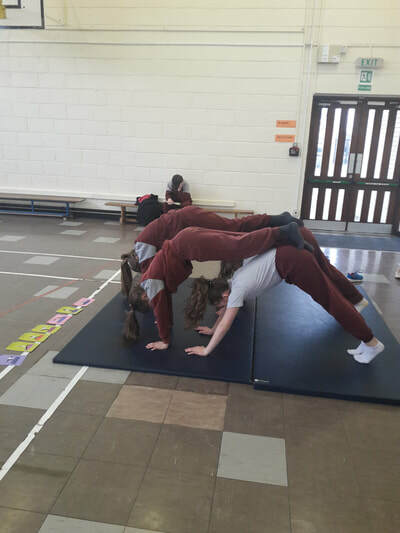 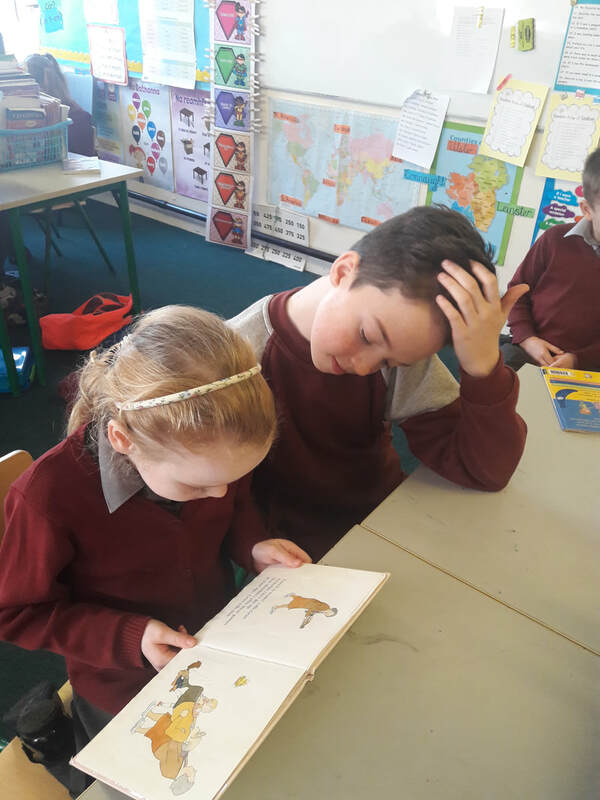 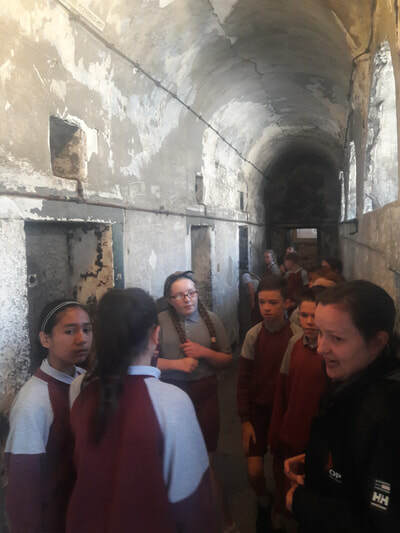 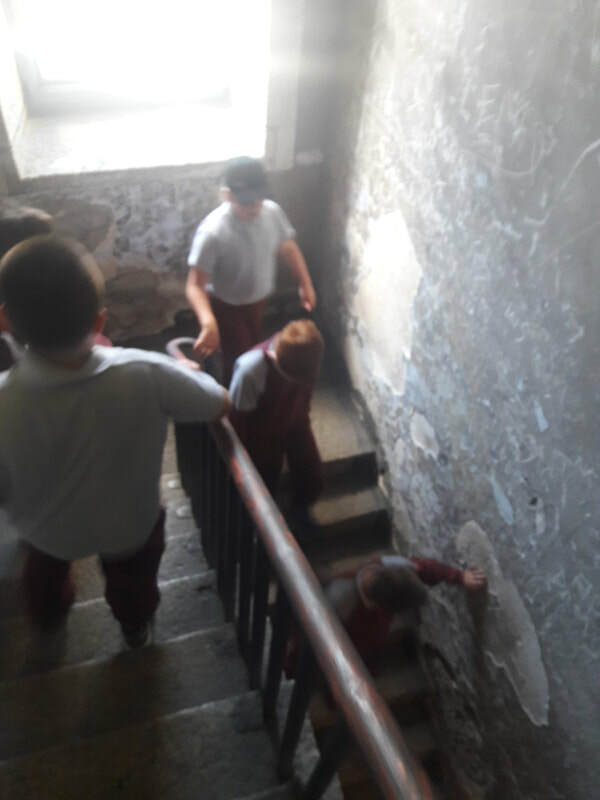 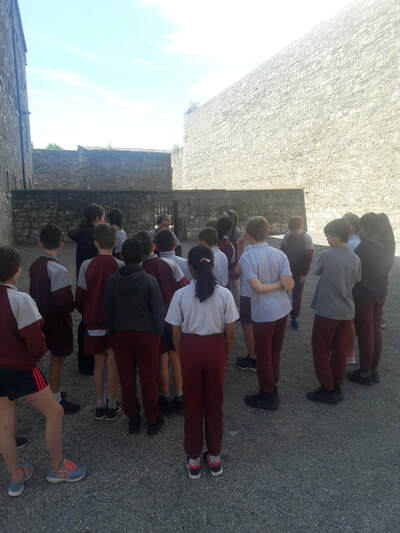 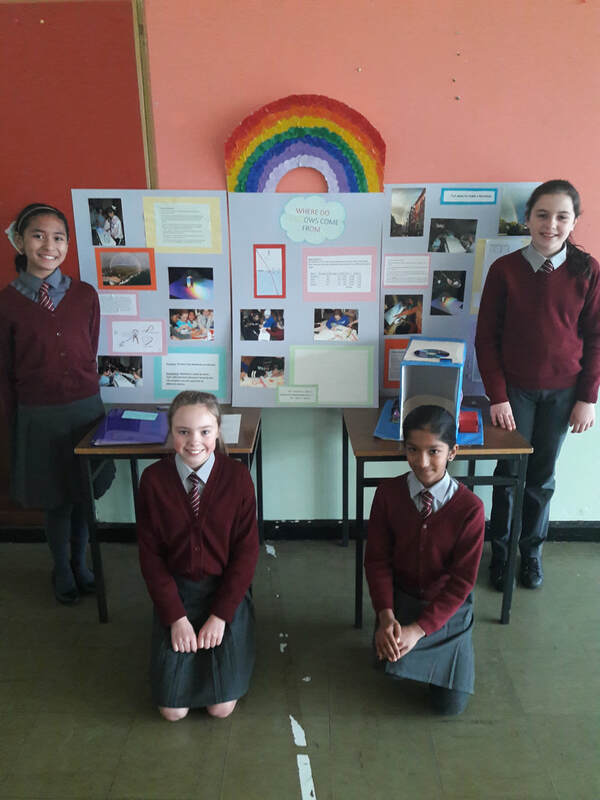 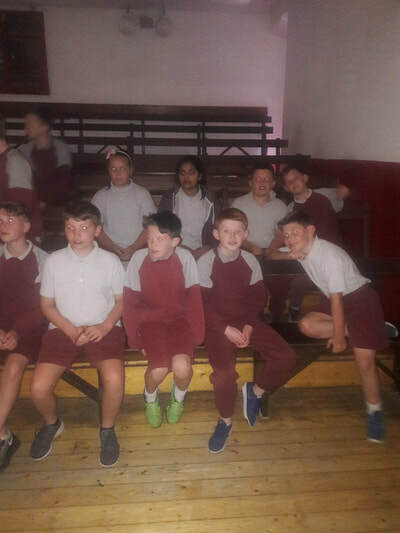 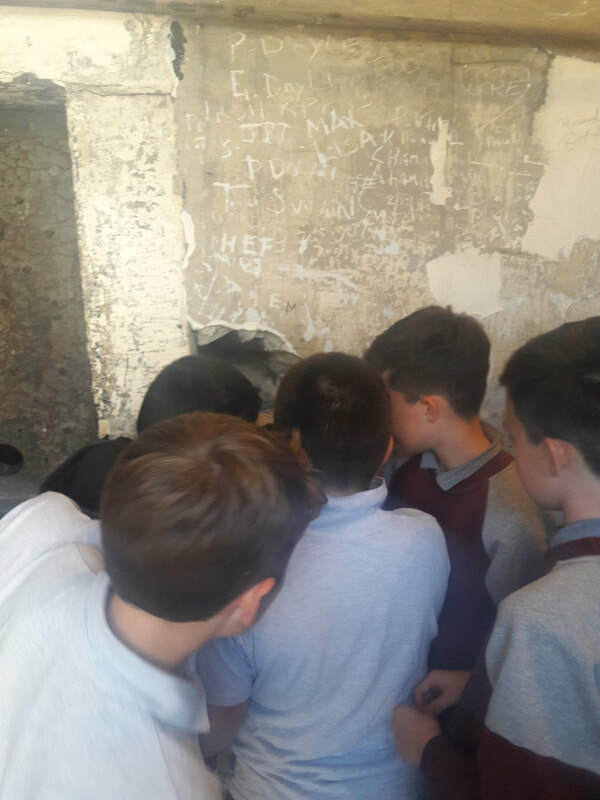 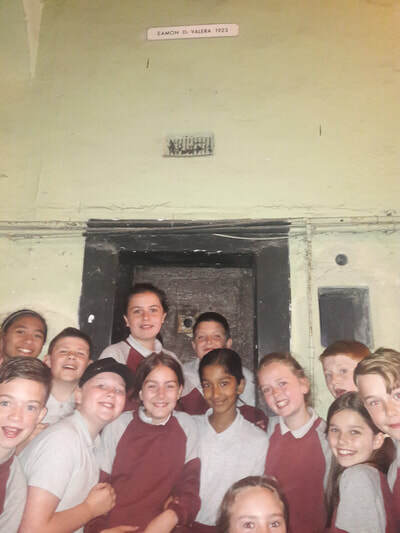 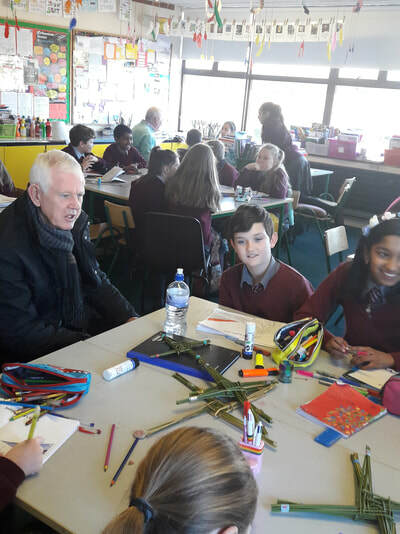 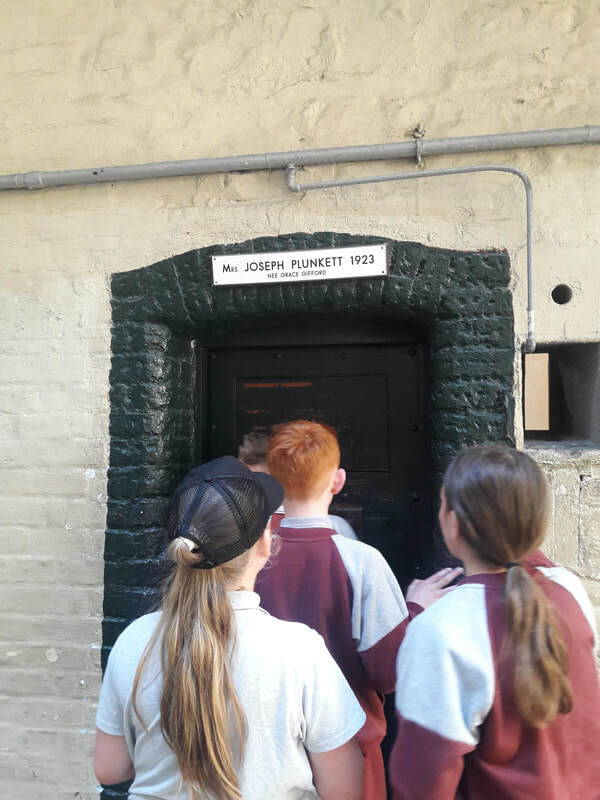 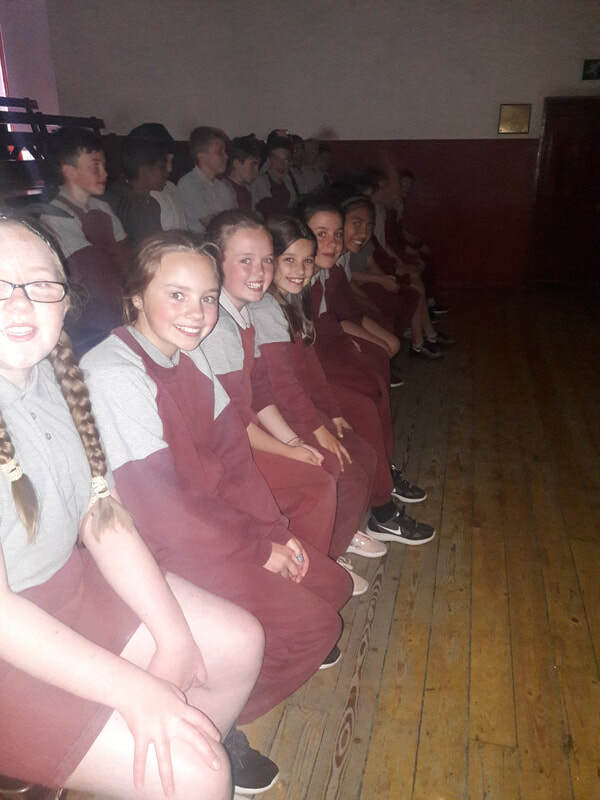 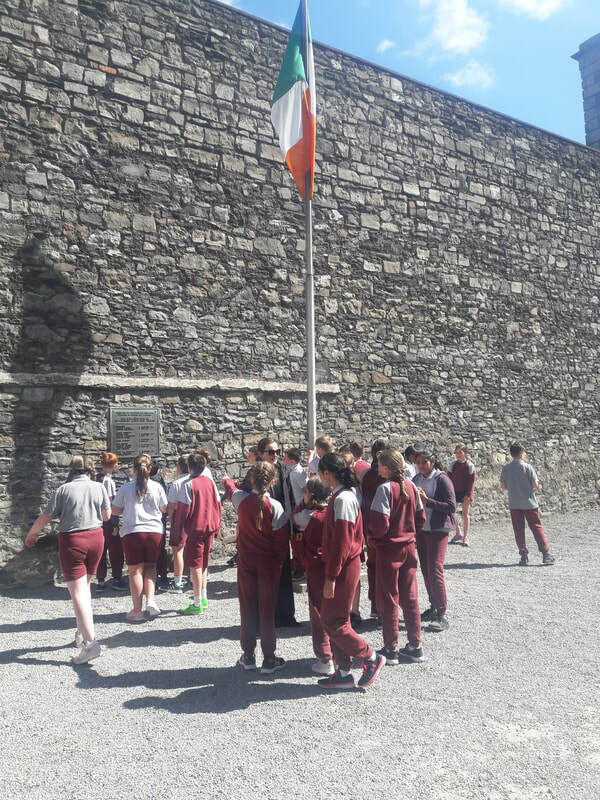 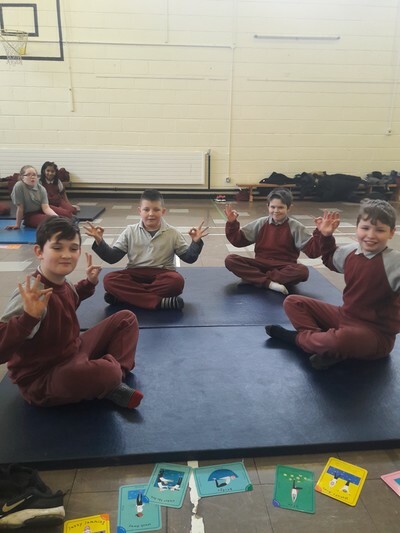 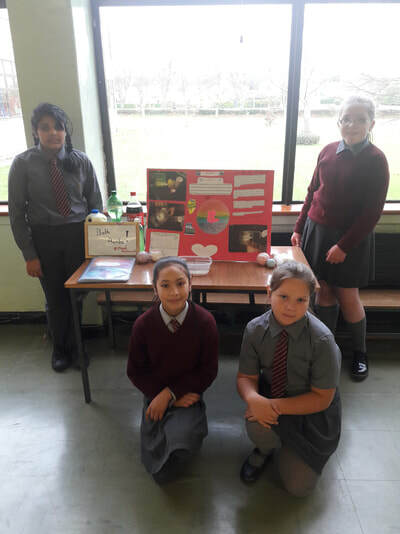 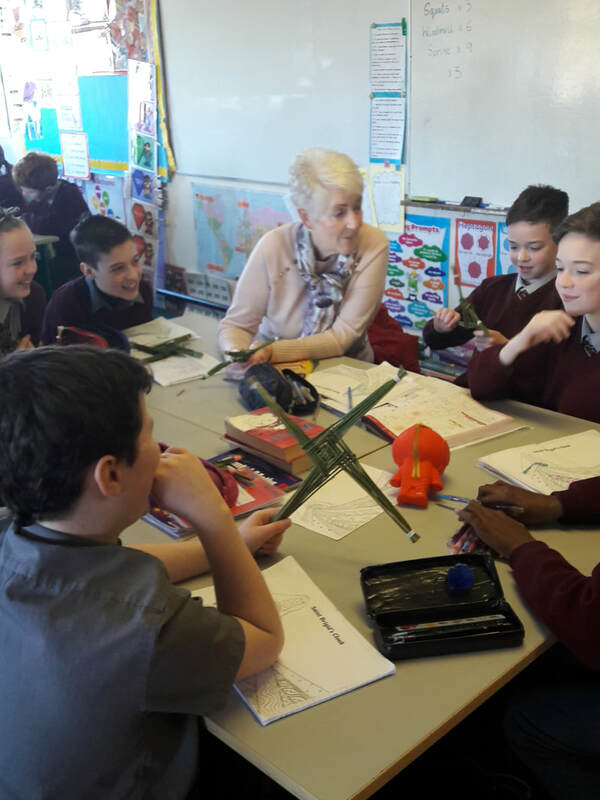 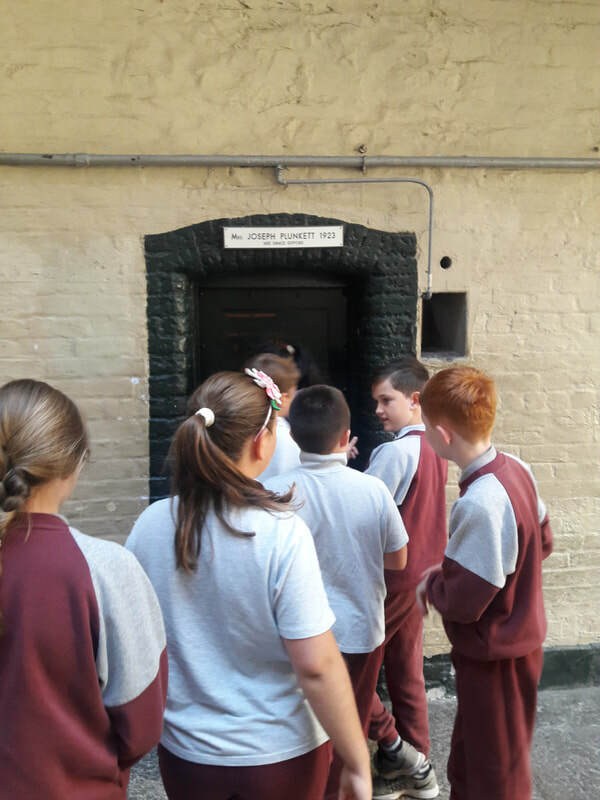 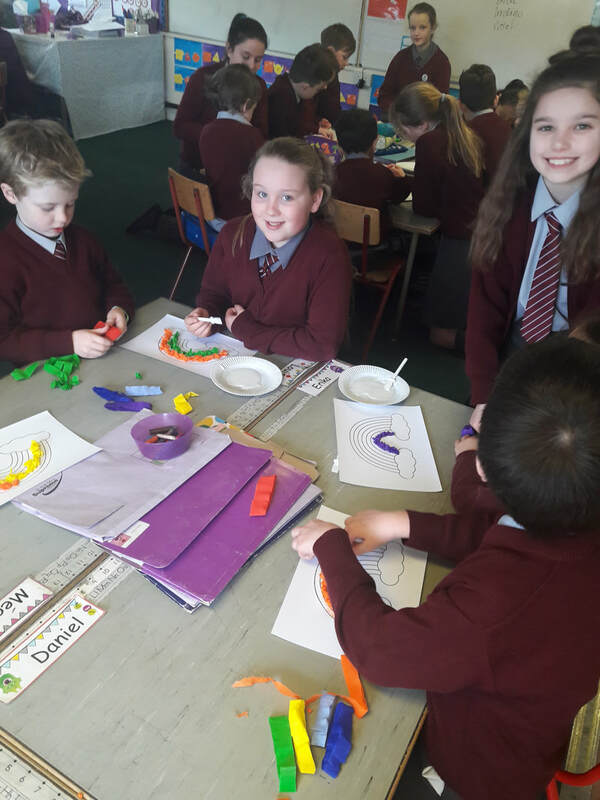 Well done to the children in 5th Class who did not miss a day this half term. 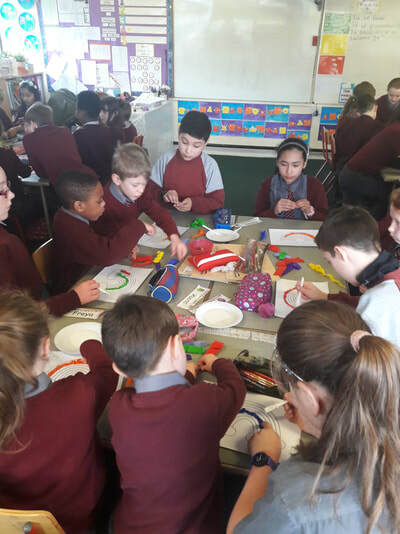 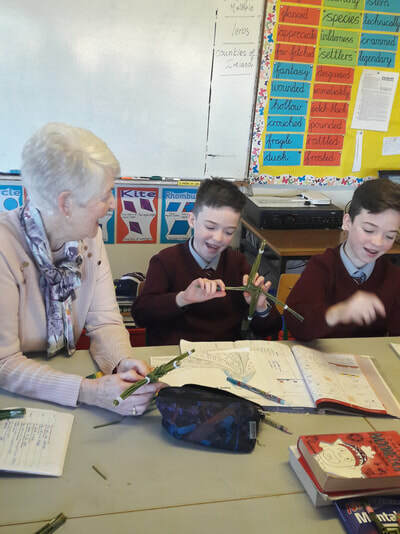 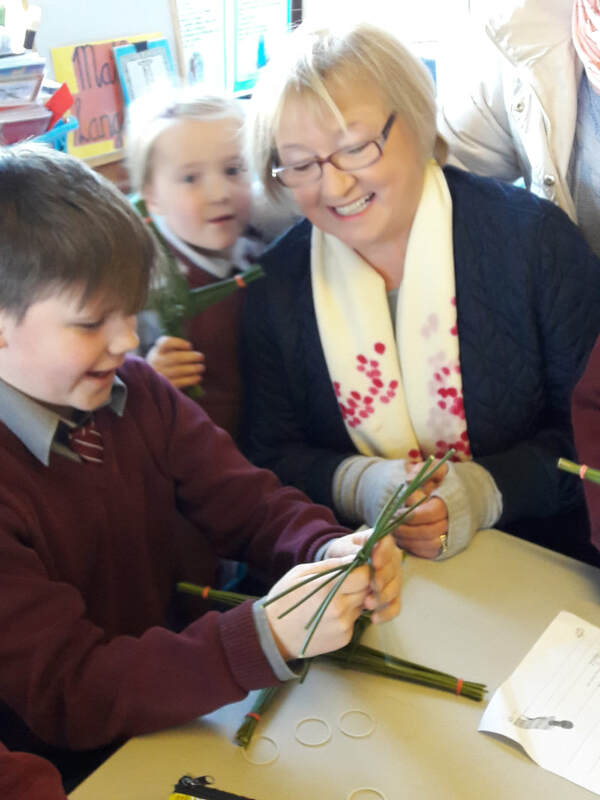 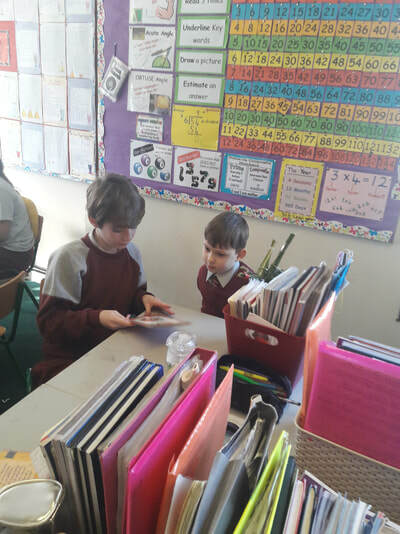 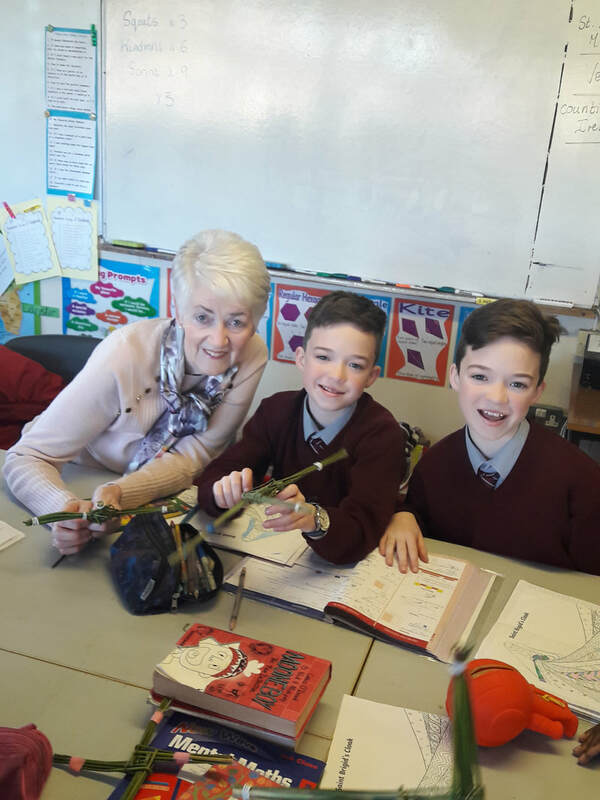 We linked up with Ms. Doyle's 1st Class for Friendship Week this year. 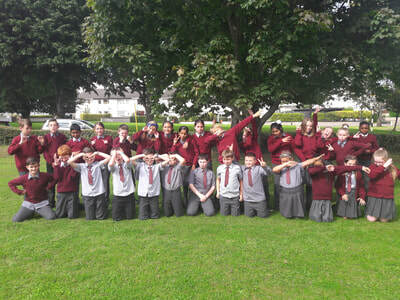 We really enjoyed our paired-reading, art activities and outdoor games with 1st class. 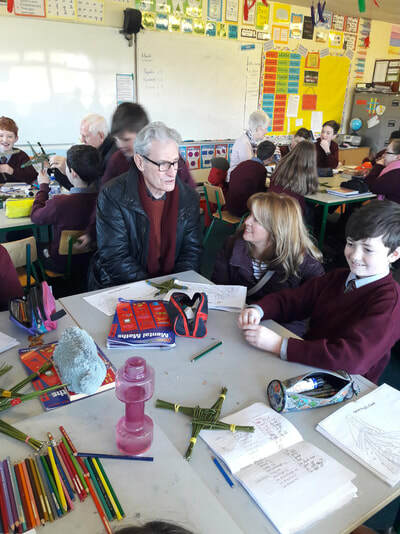 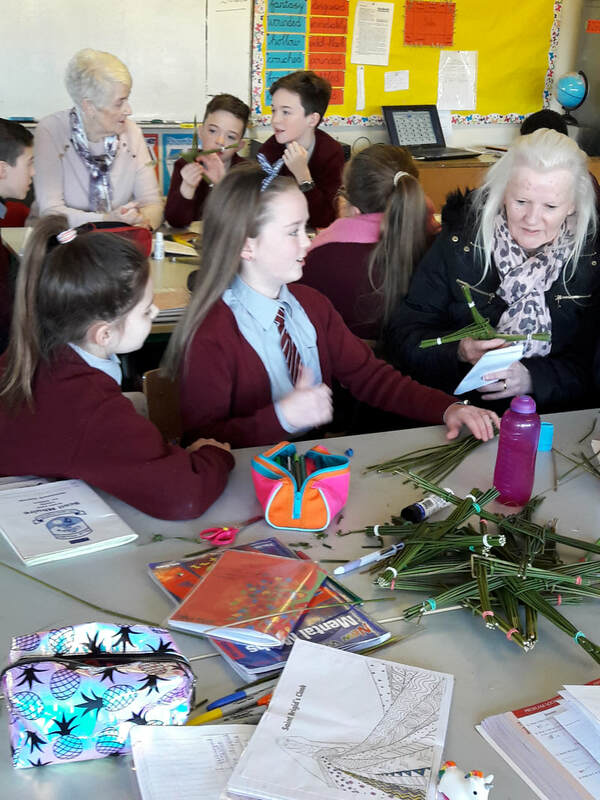 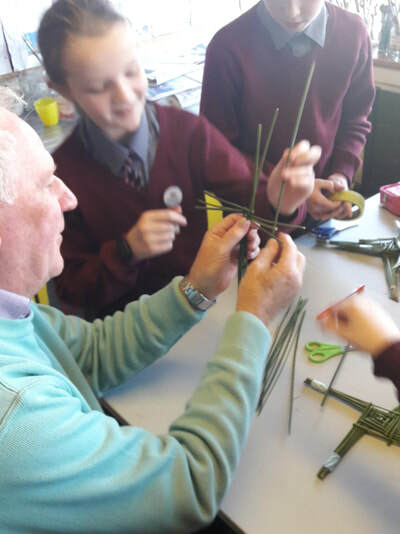 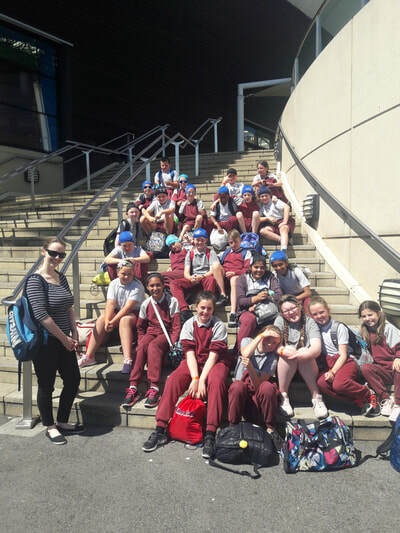 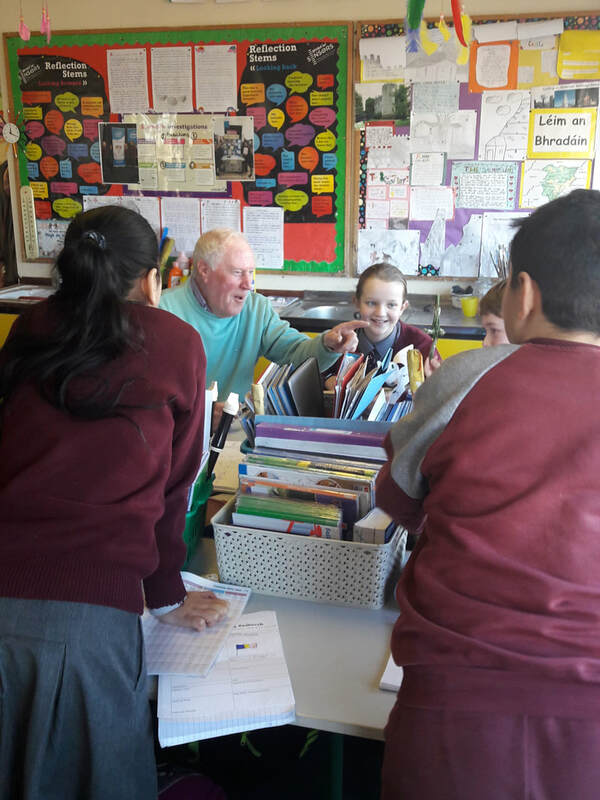 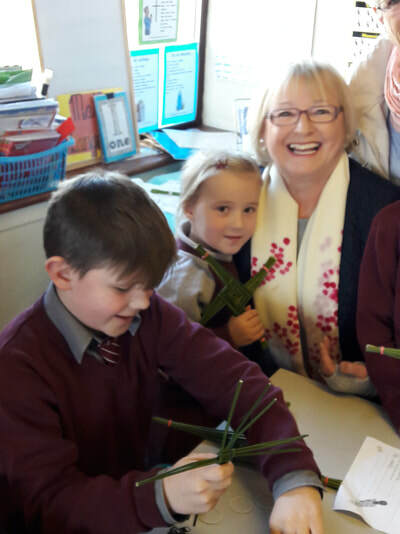 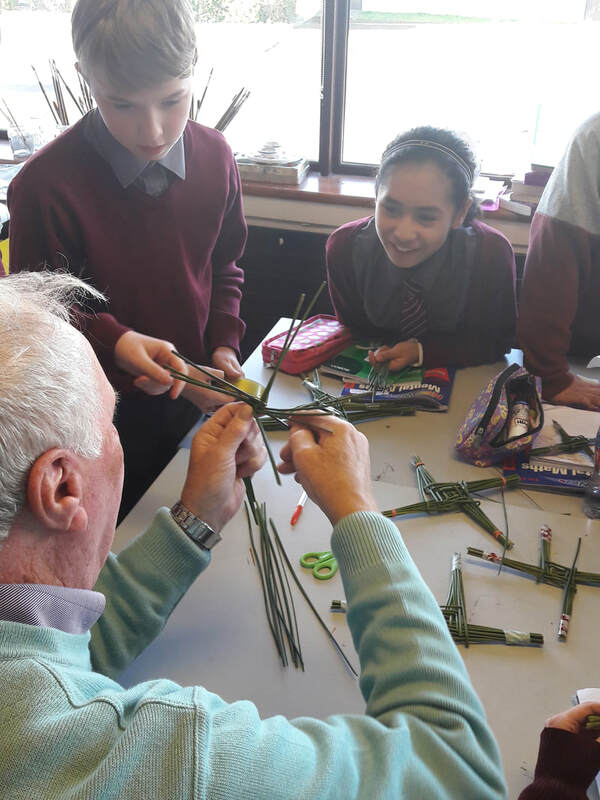 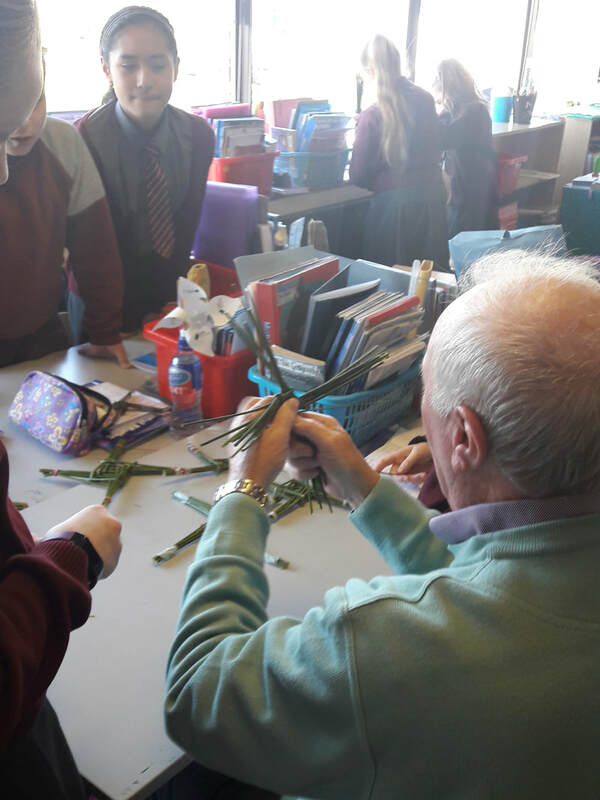 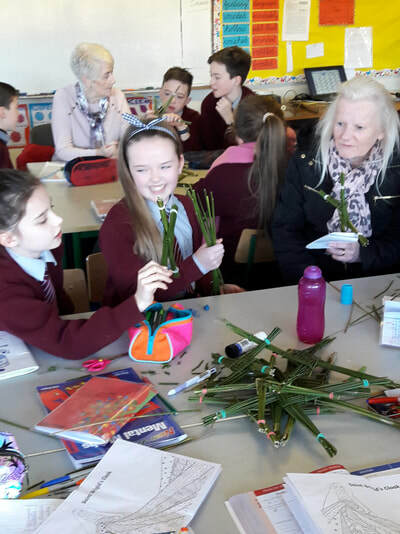 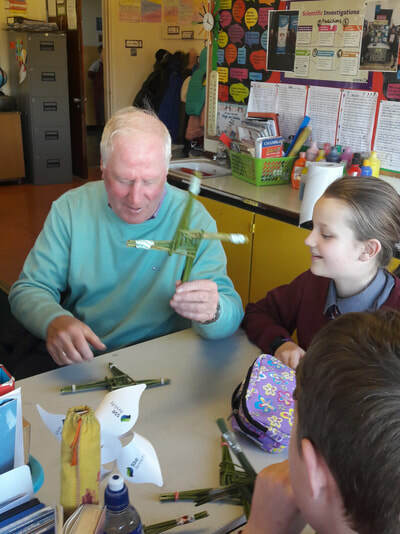 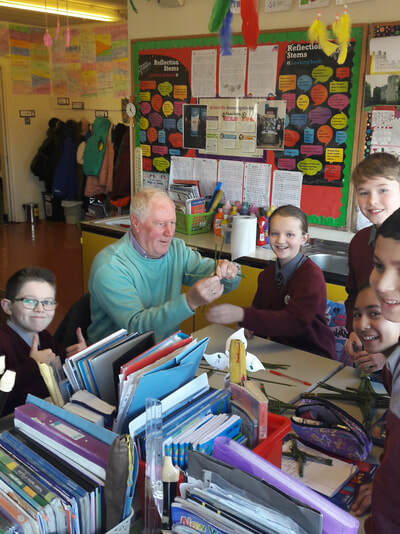 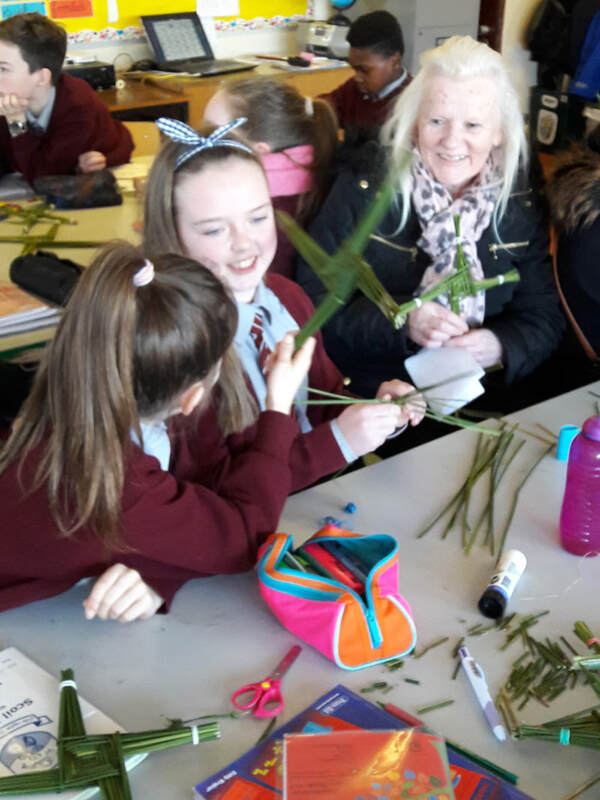 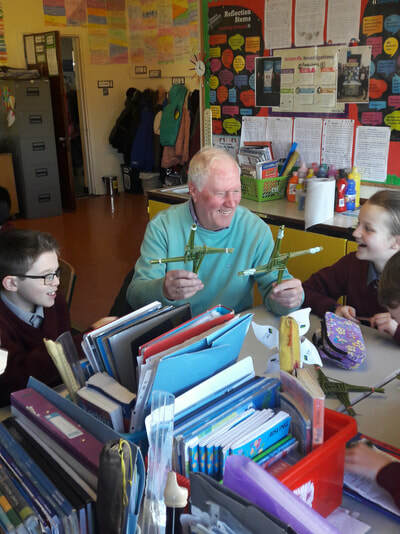 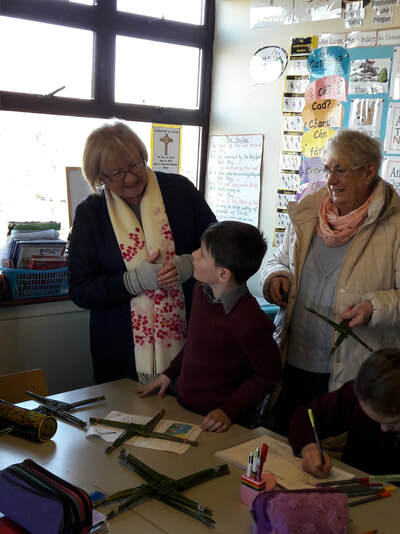 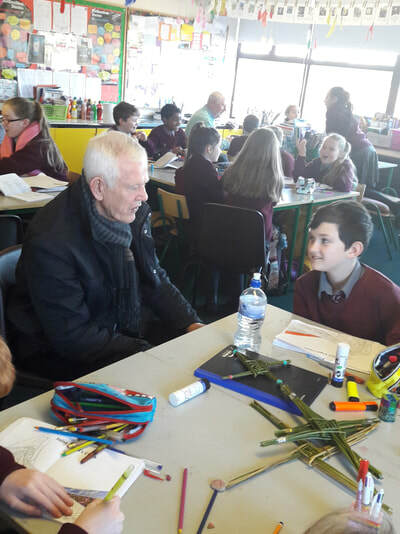 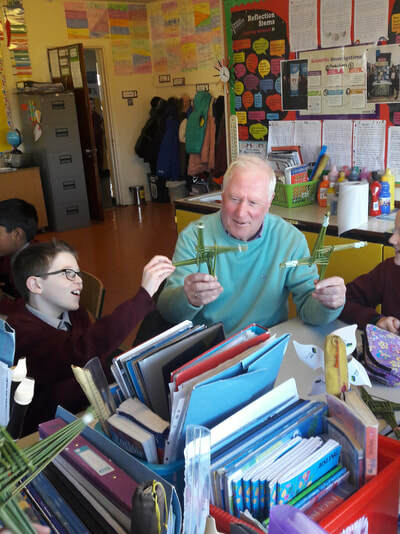 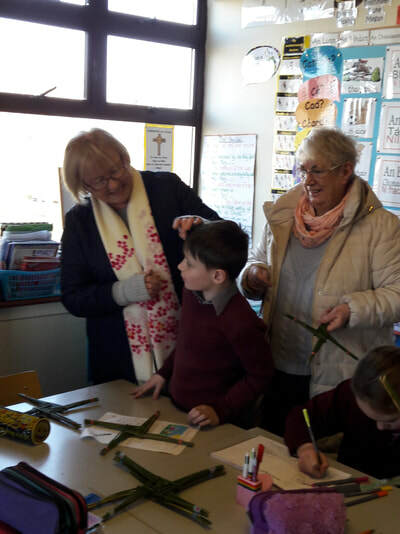 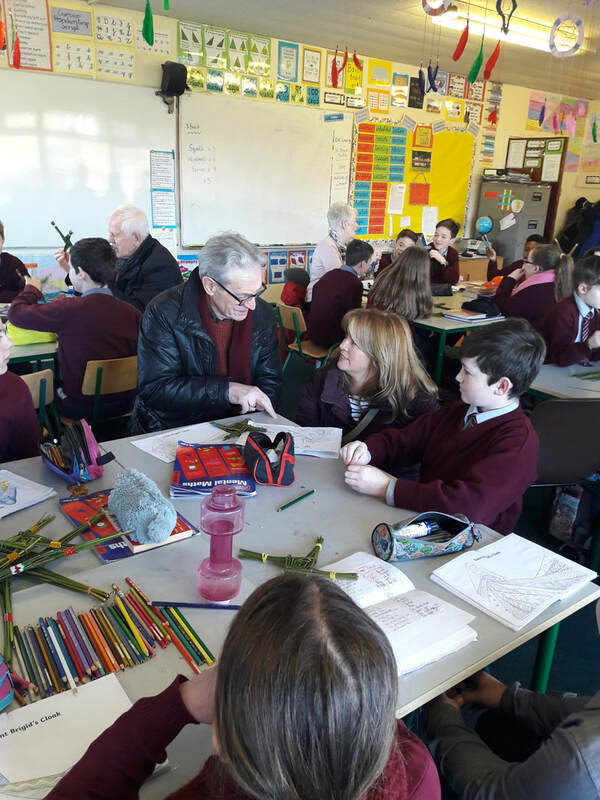 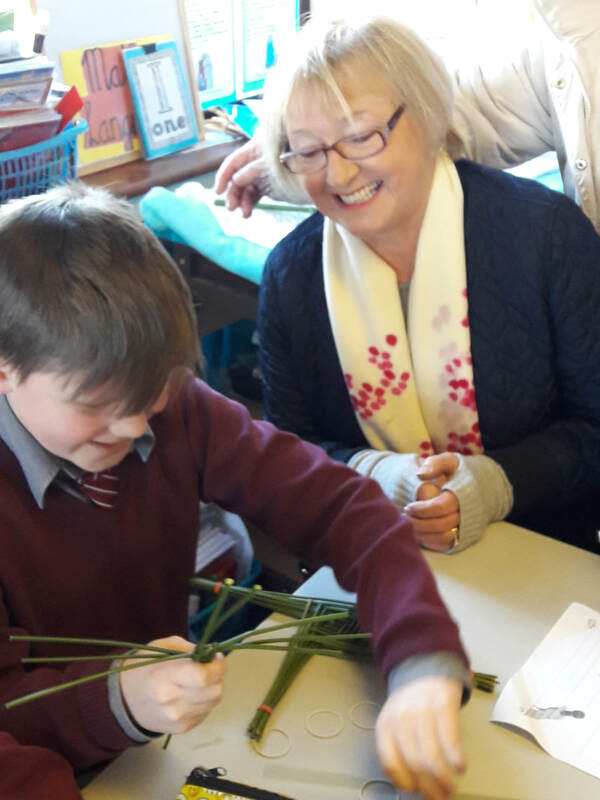 Grandparents Day - 2 Feabhra 2018. 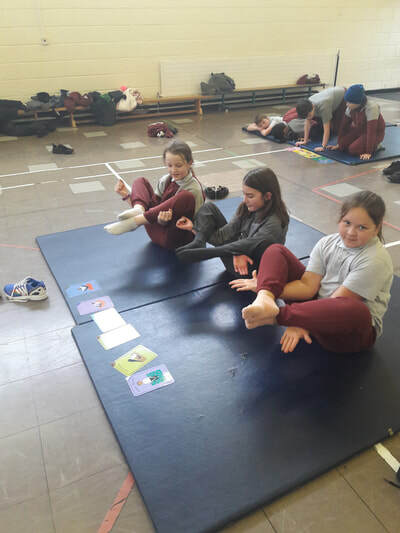 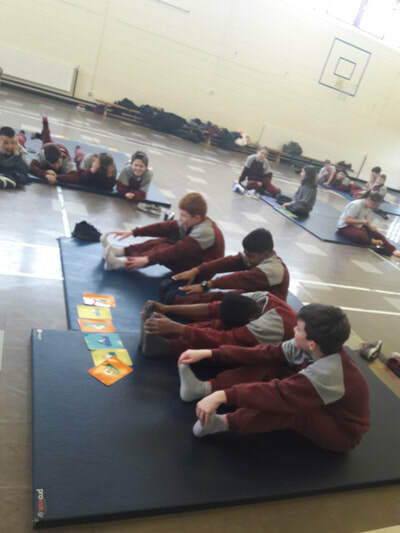 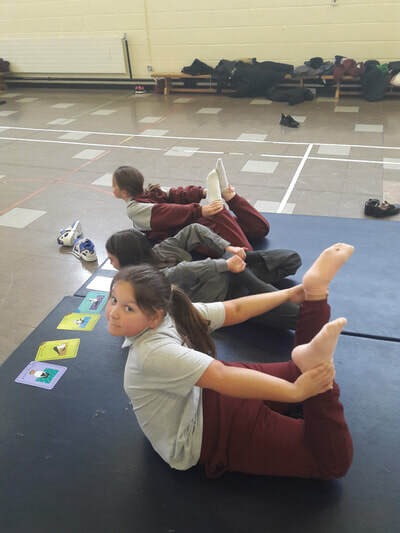 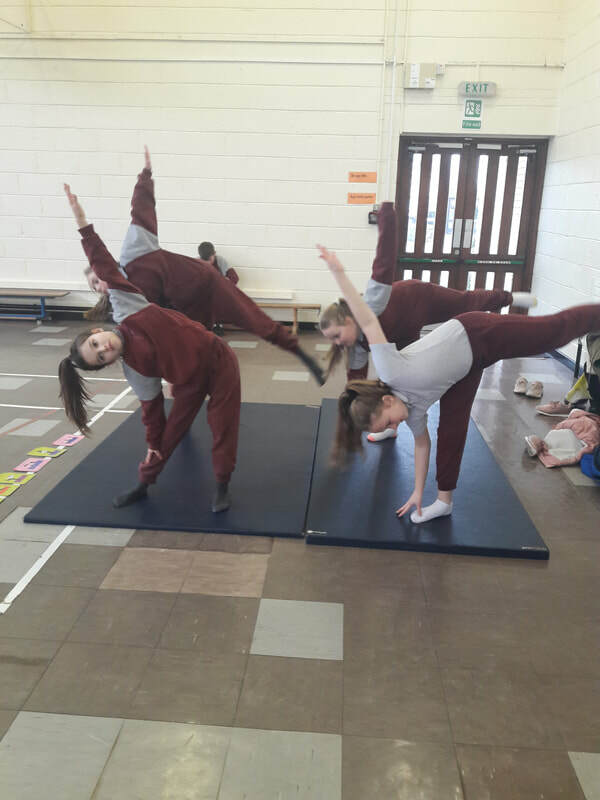 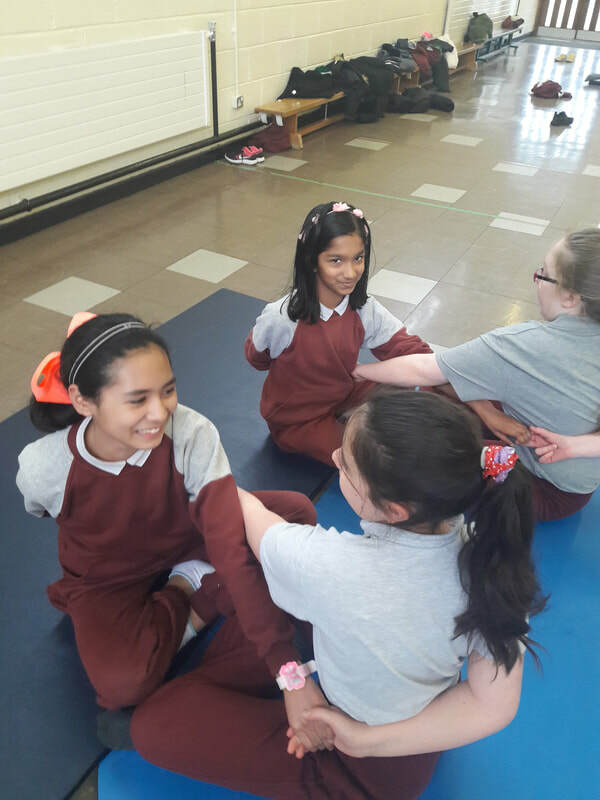 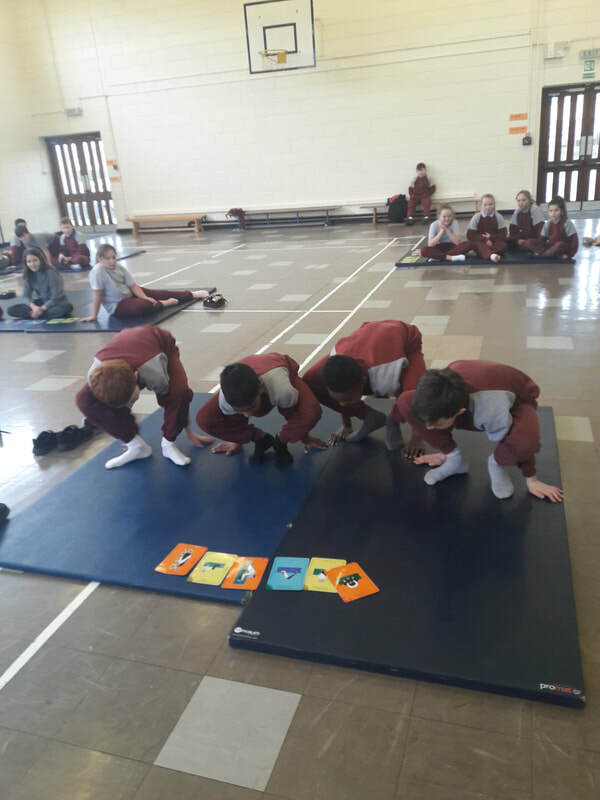 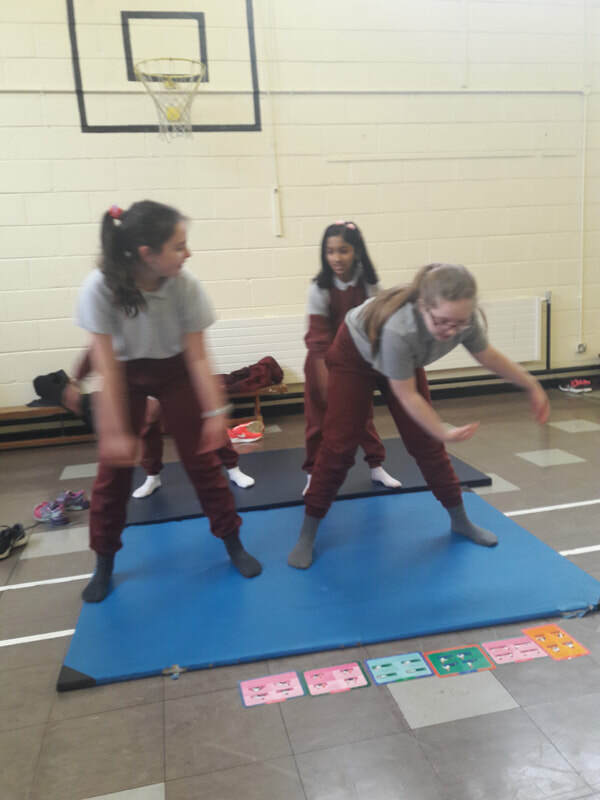 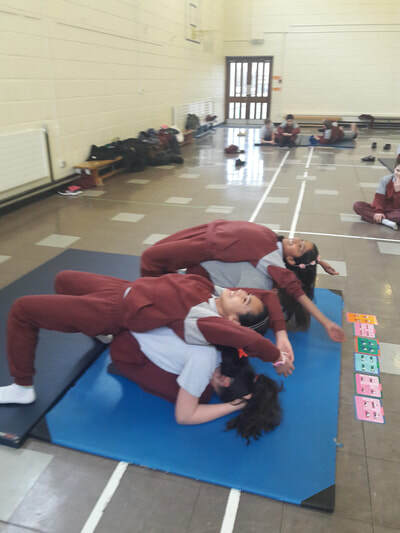 We had great fun today creating stories using different yoga poses. 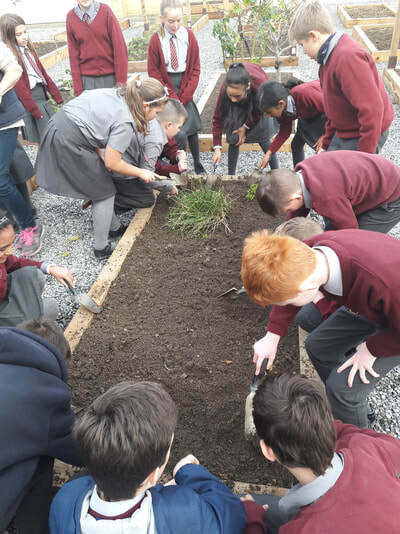 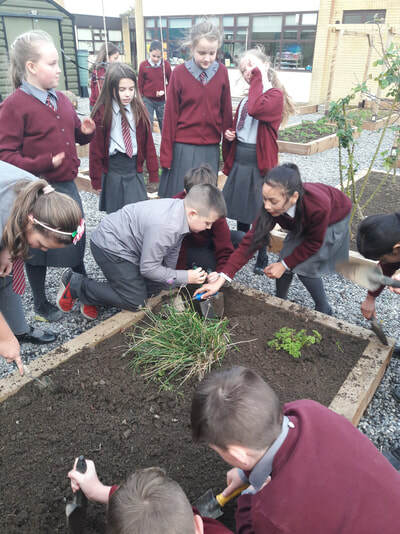 Working in the school garden with Ms. Daly.